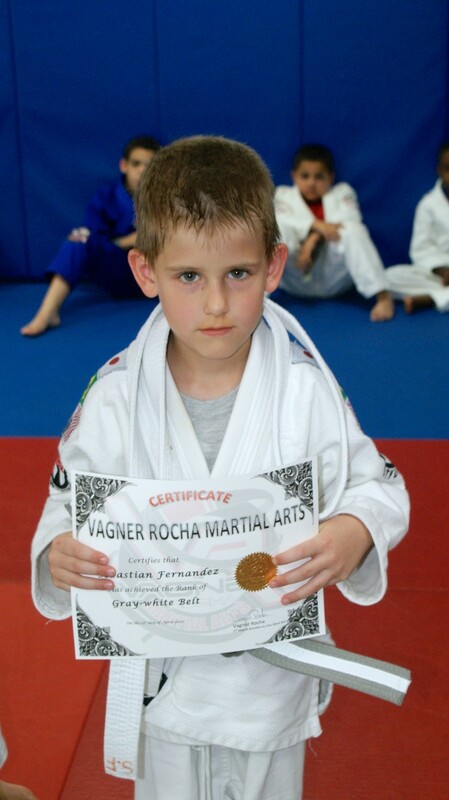 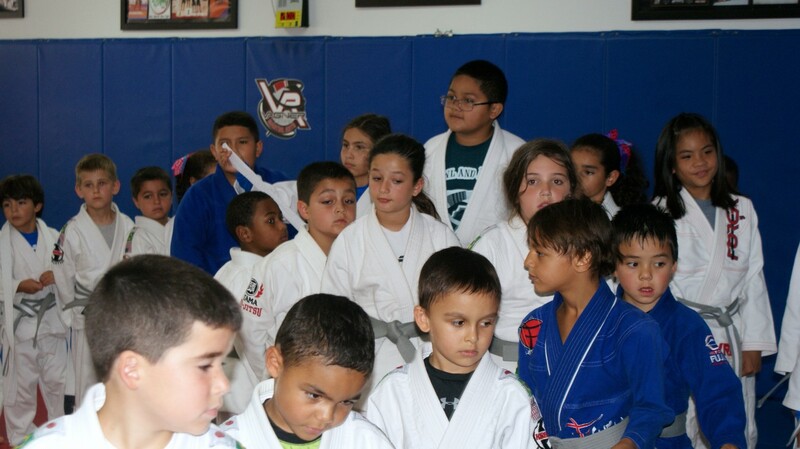 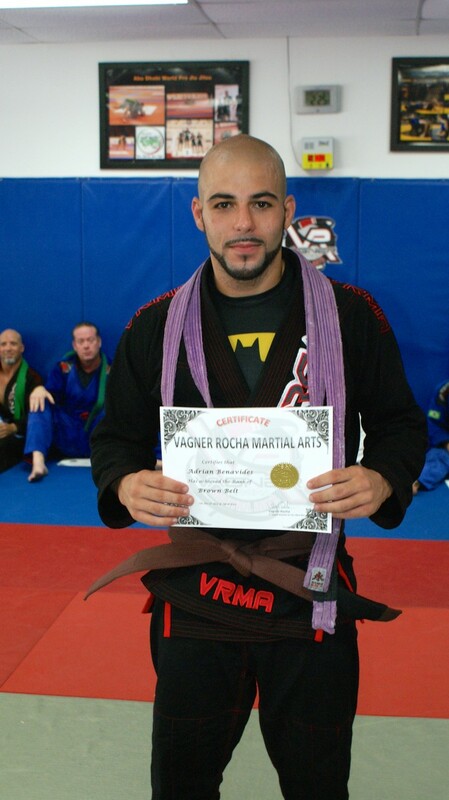 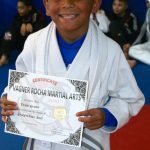 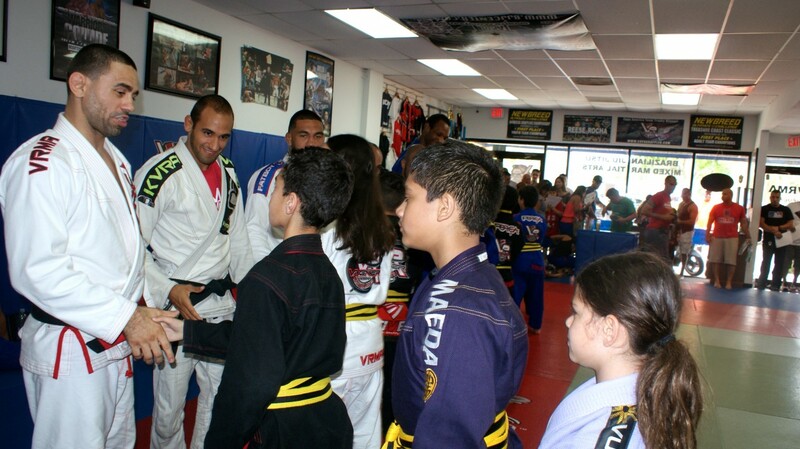 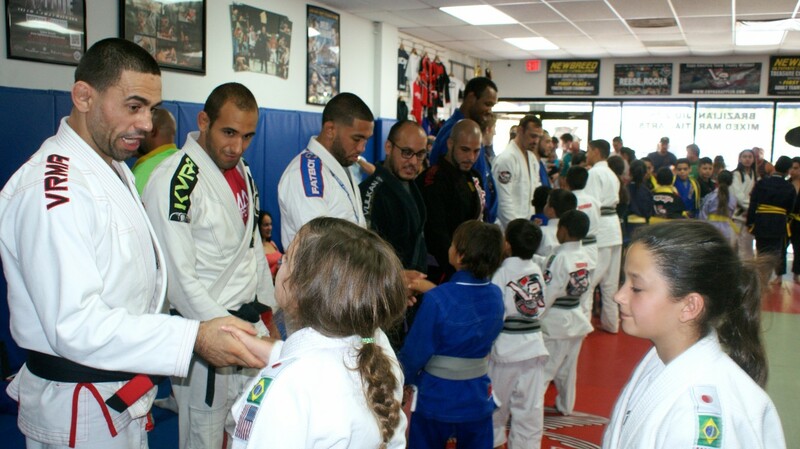 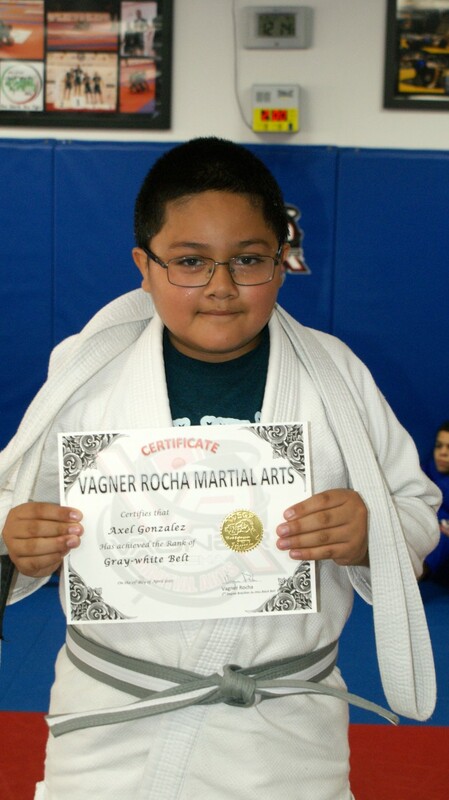 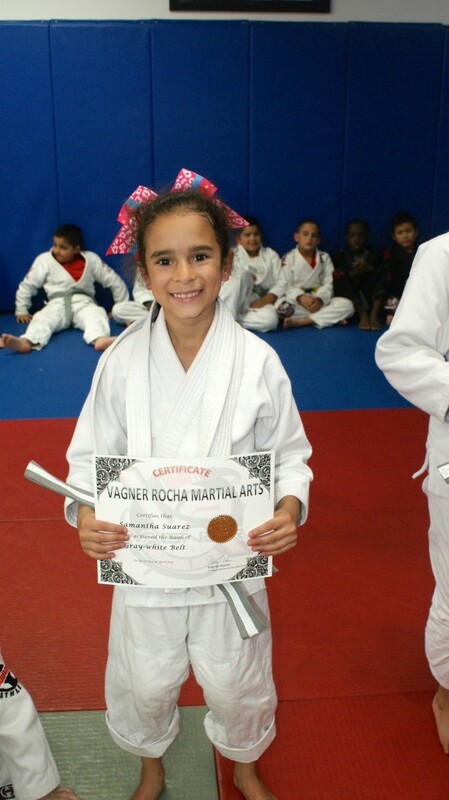 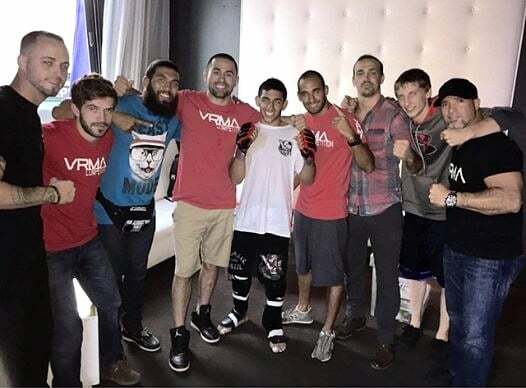 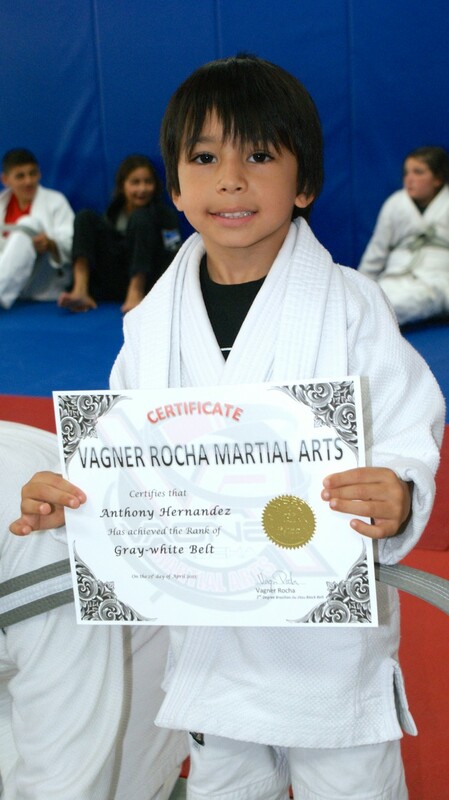 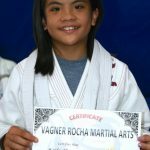 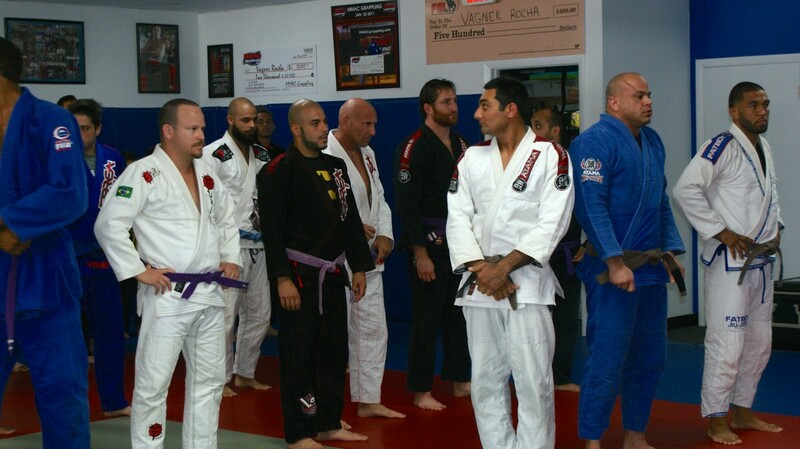 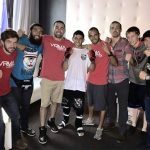 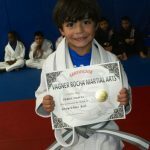 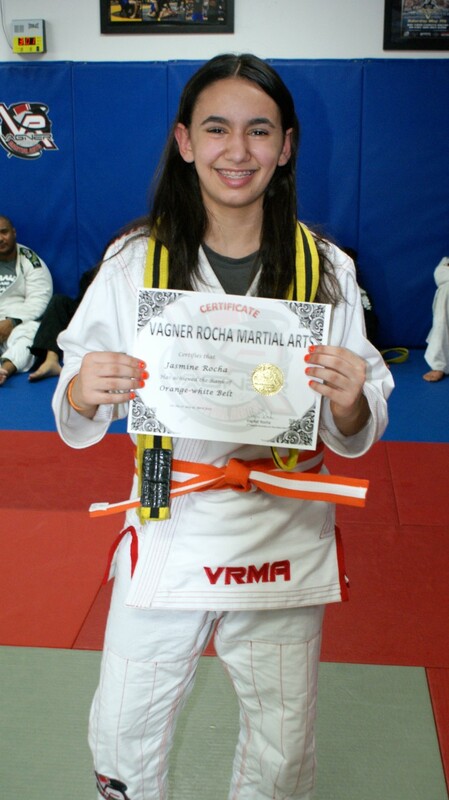 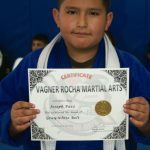 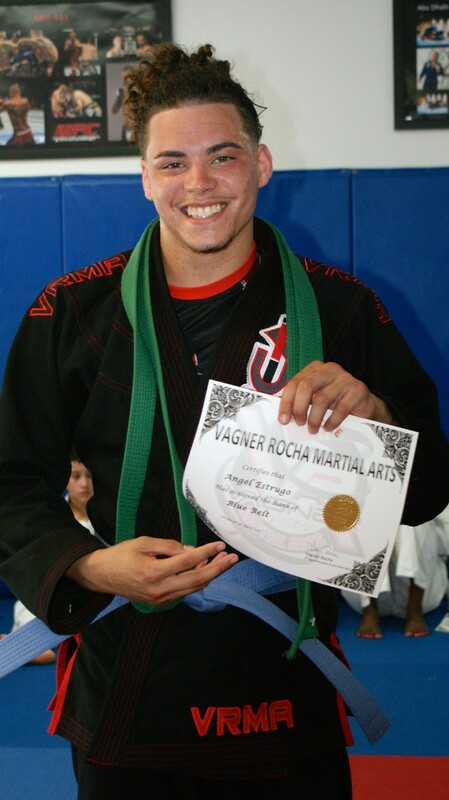 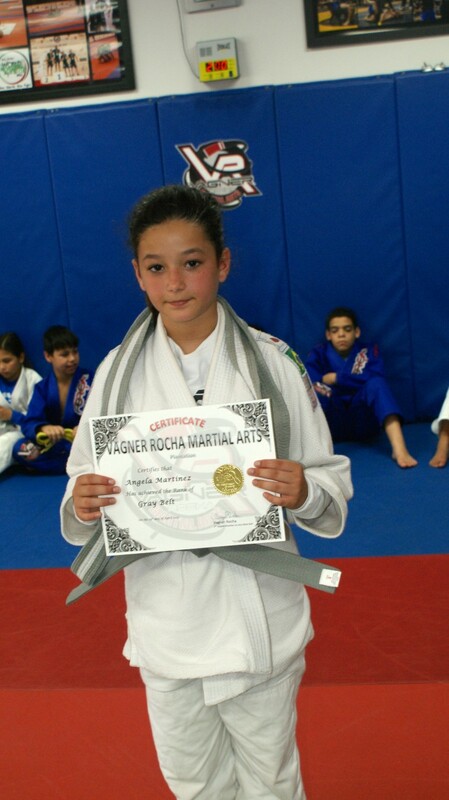 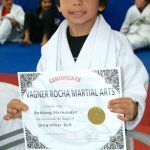 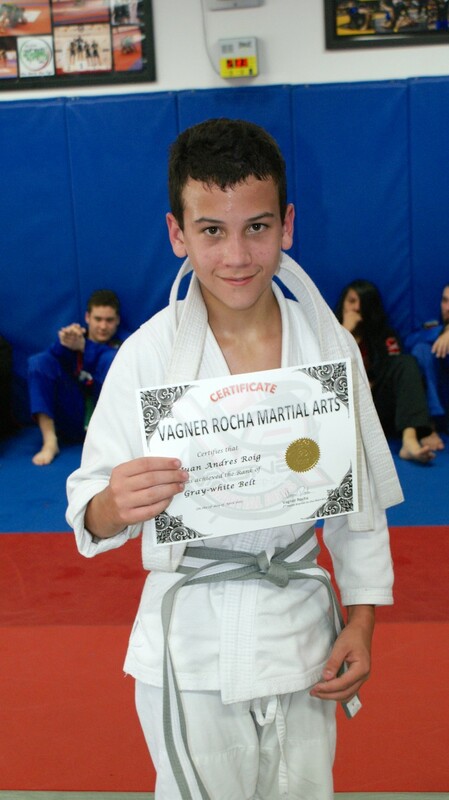 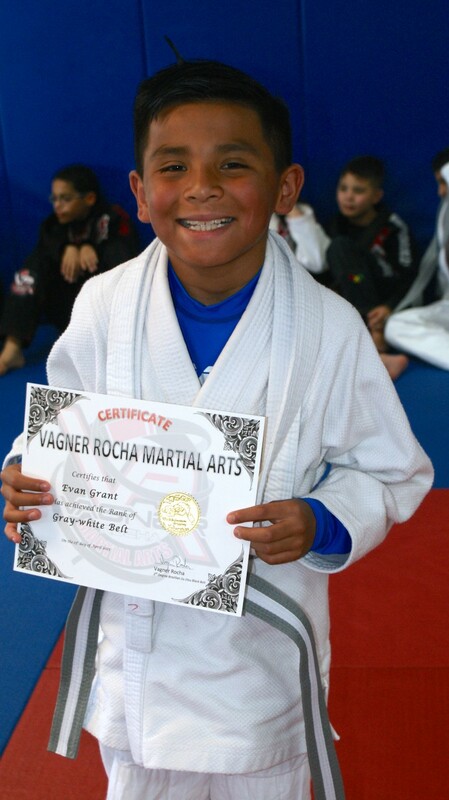 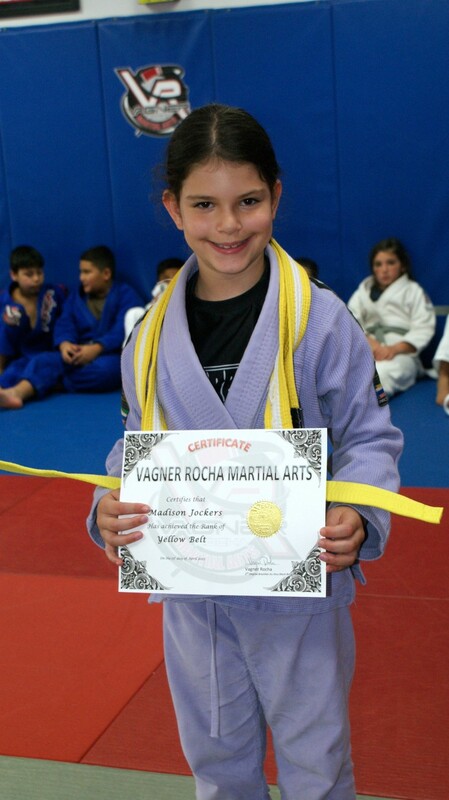 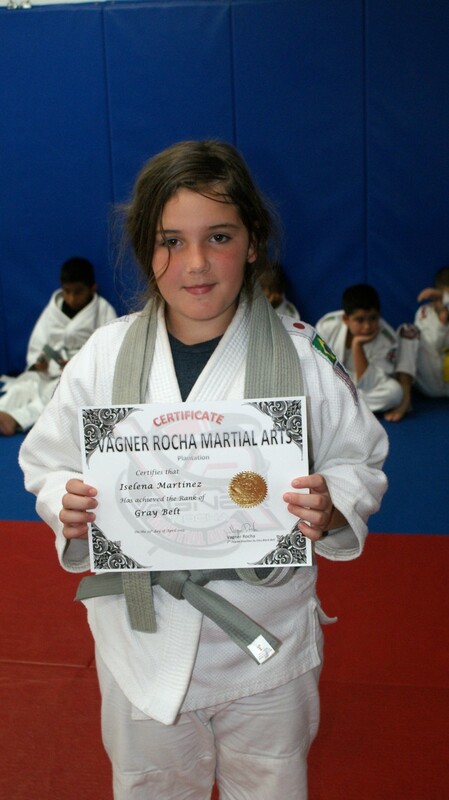 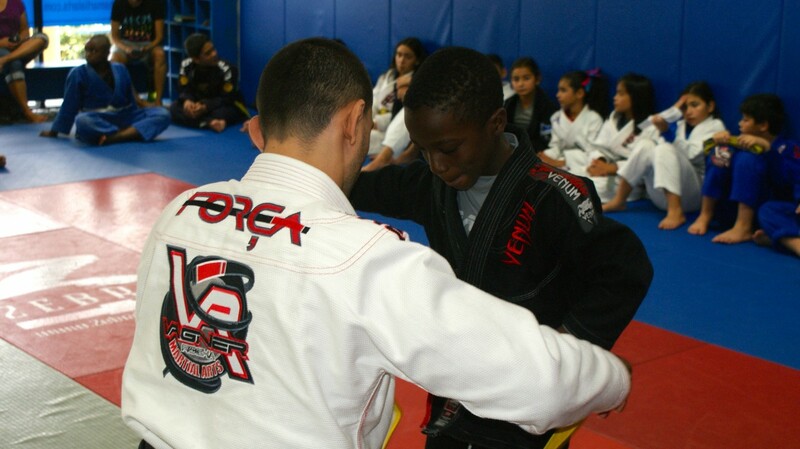 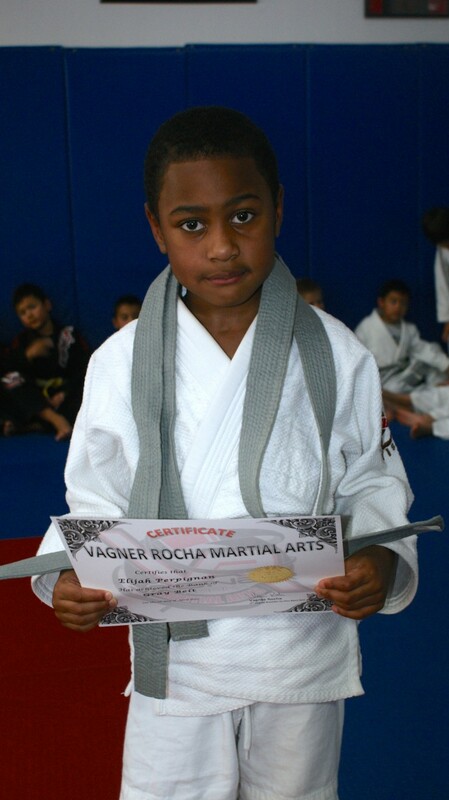 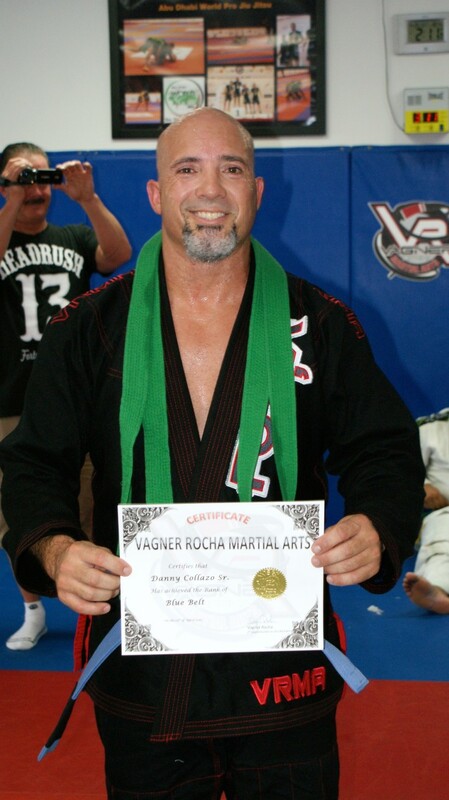 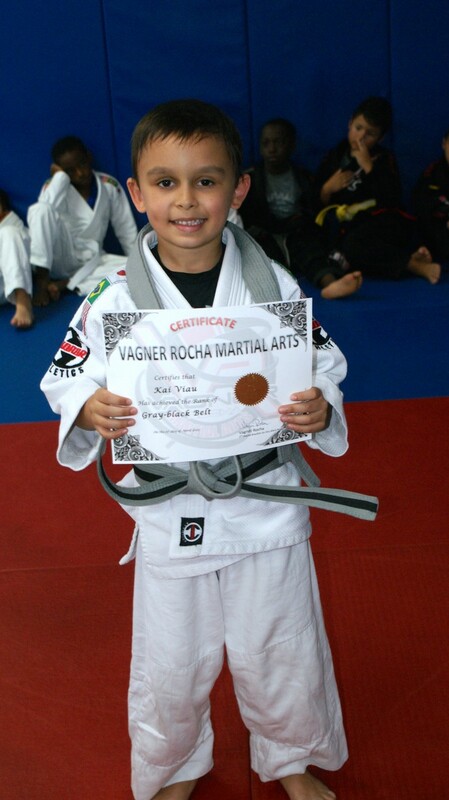 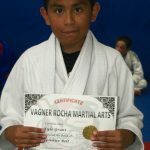 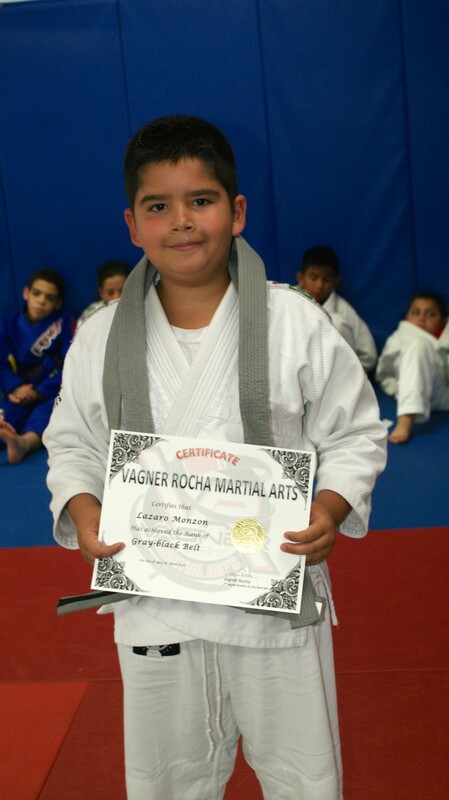 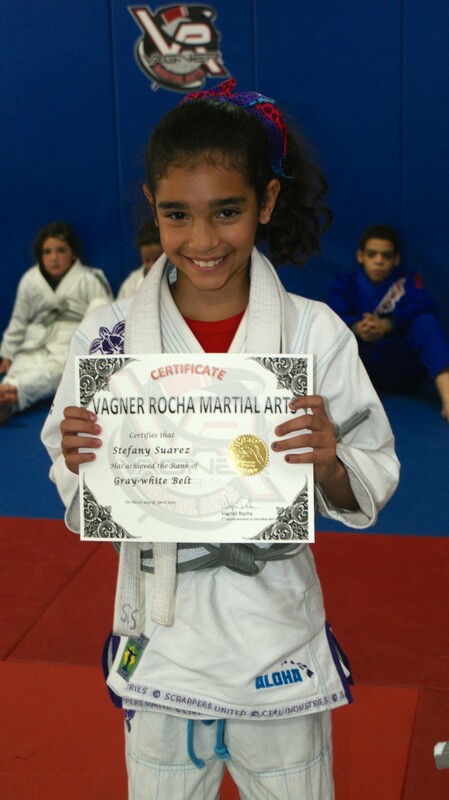 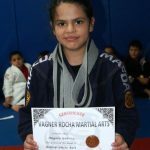 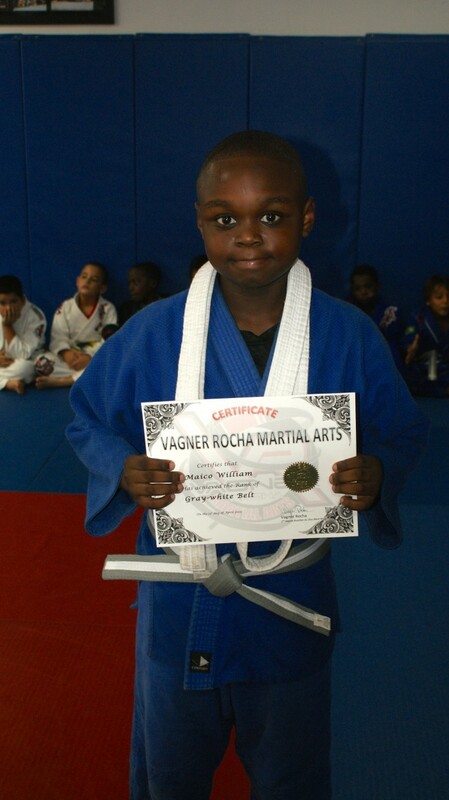 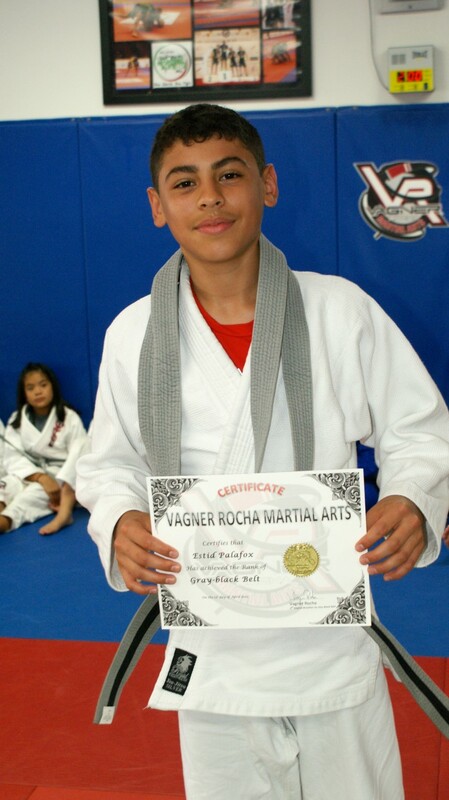 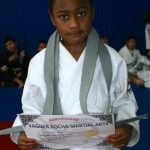 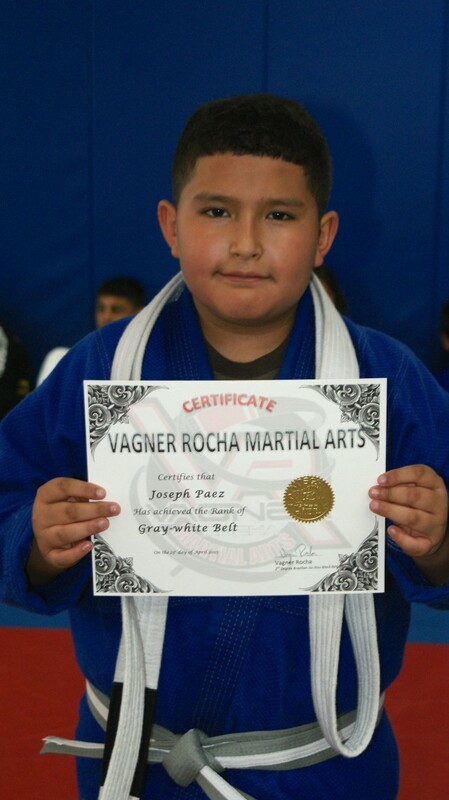 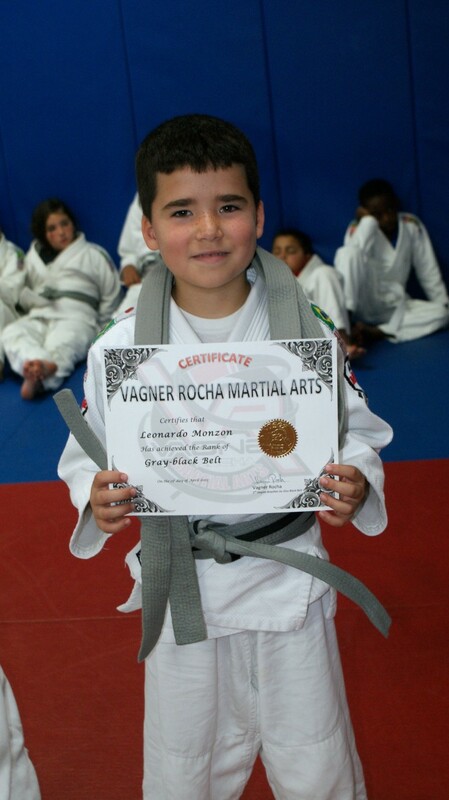 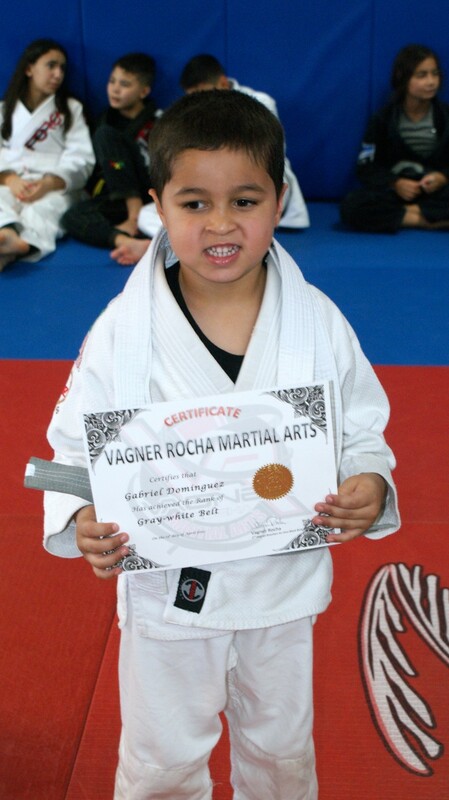 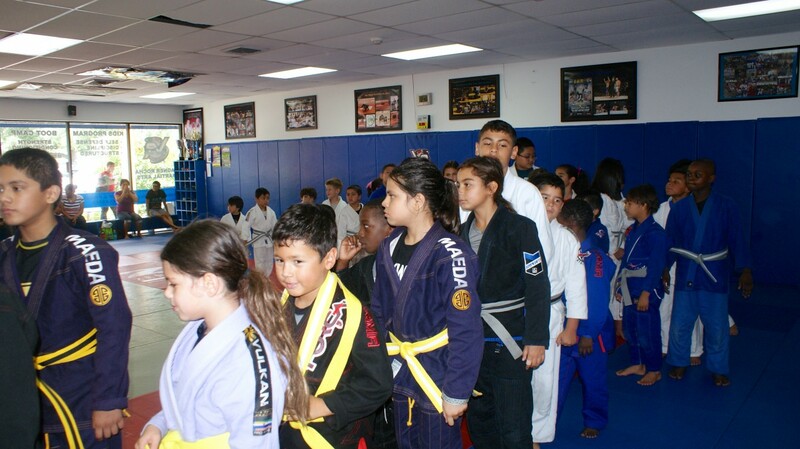 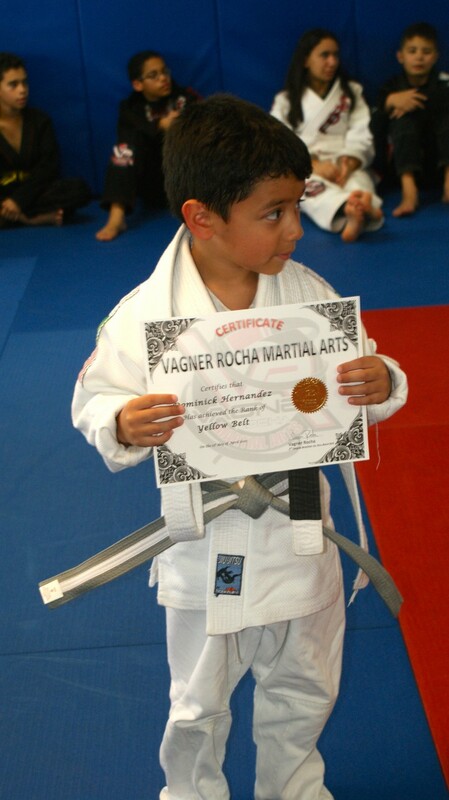 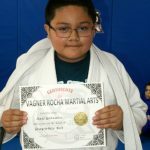 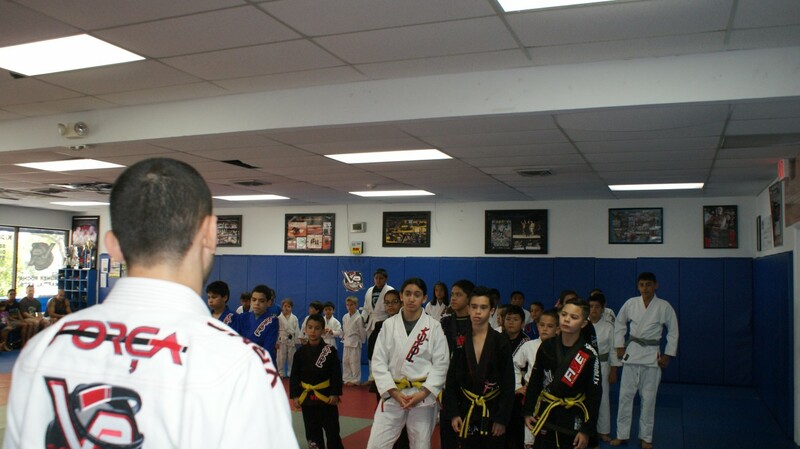 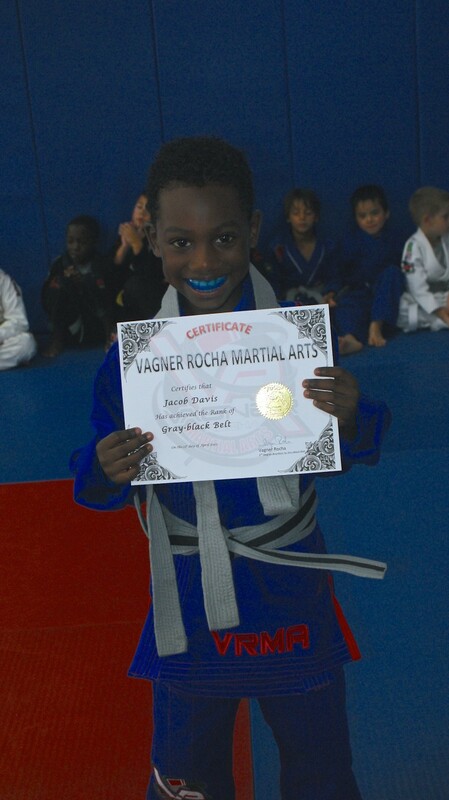 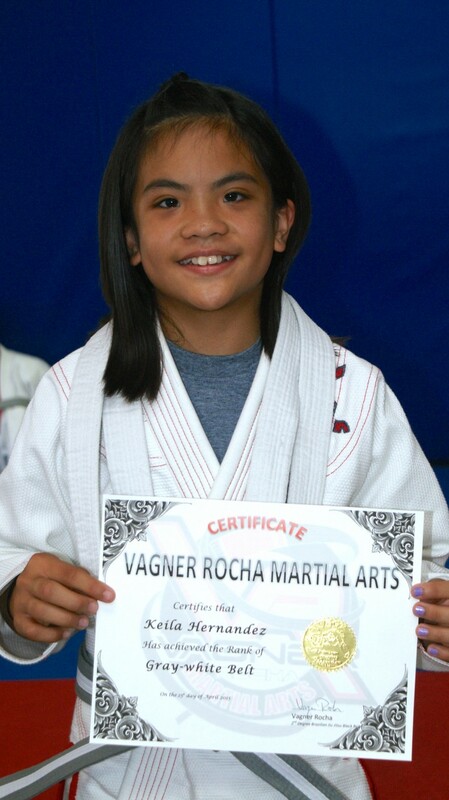 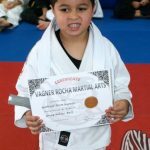 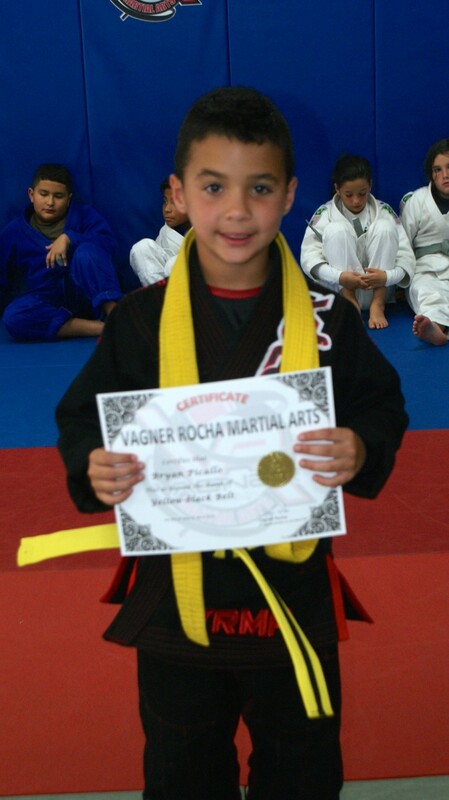 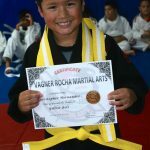 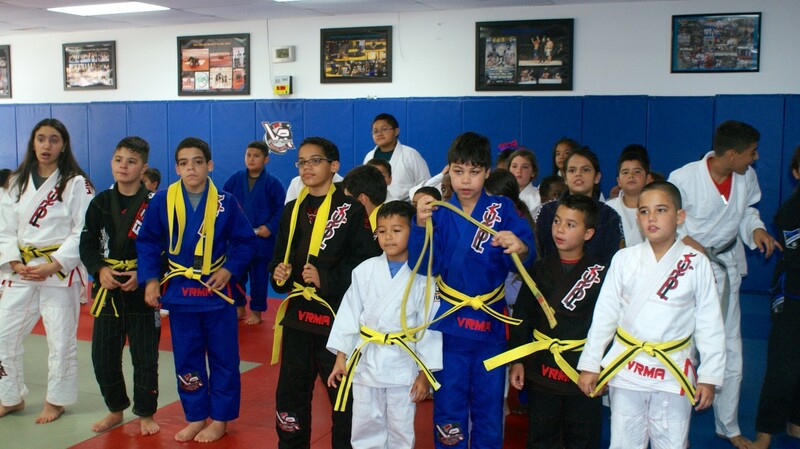 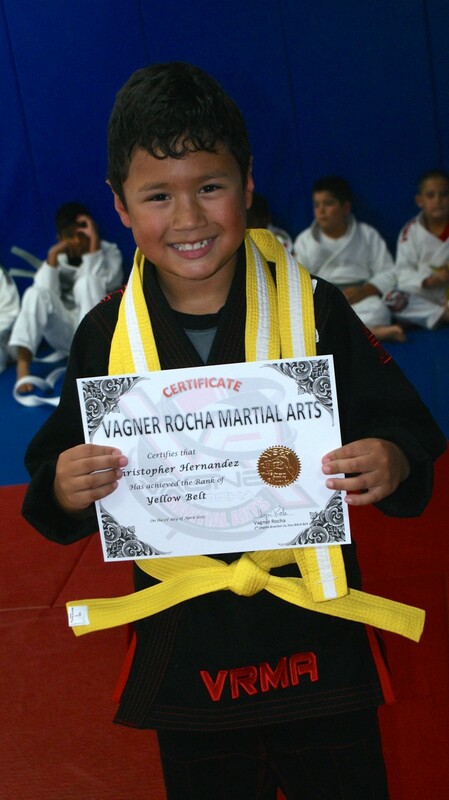 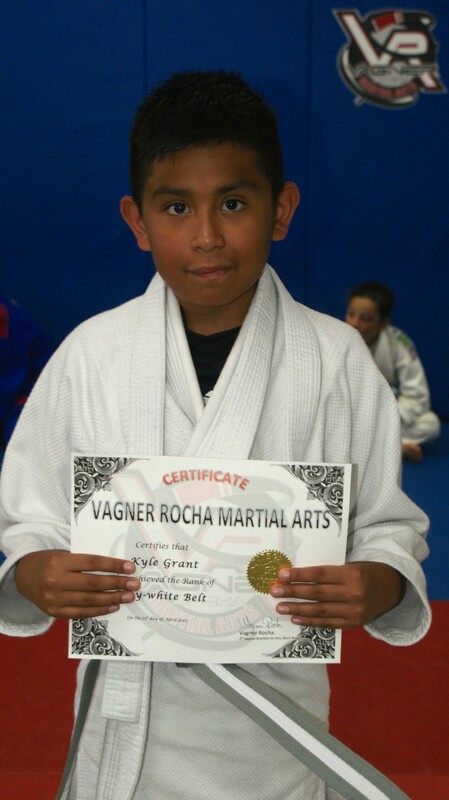 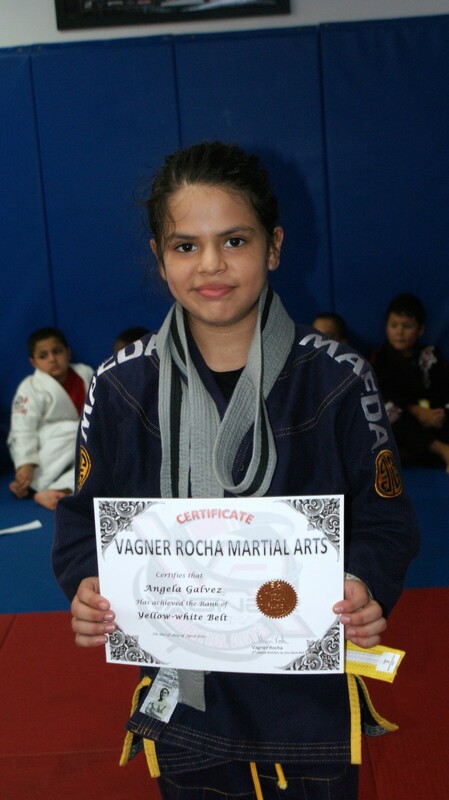 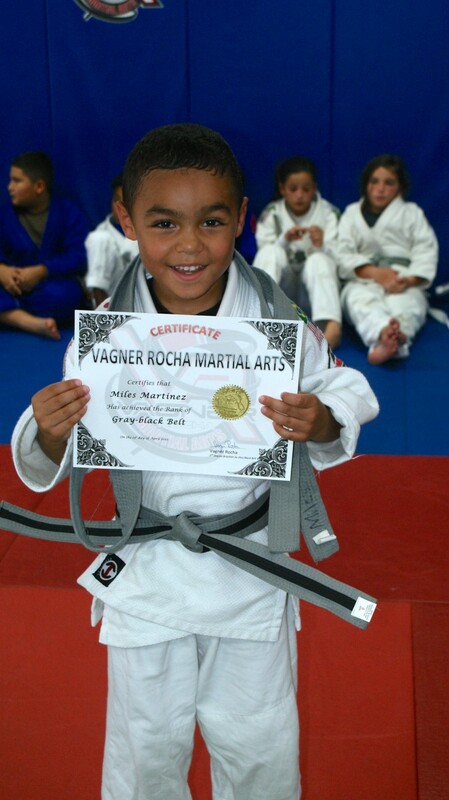 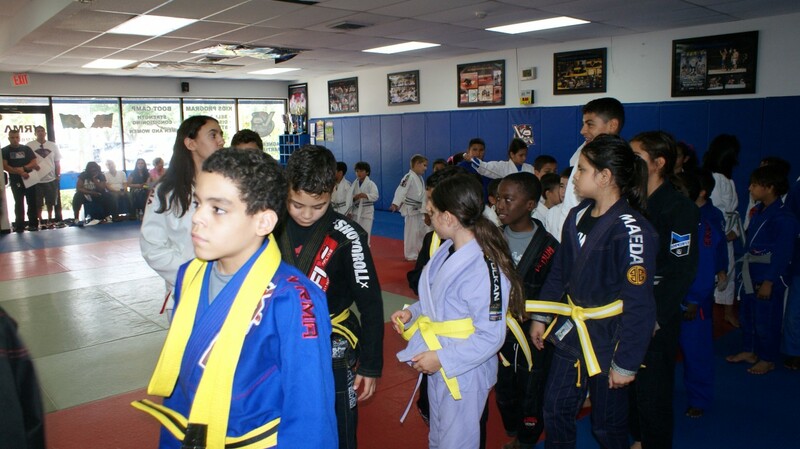 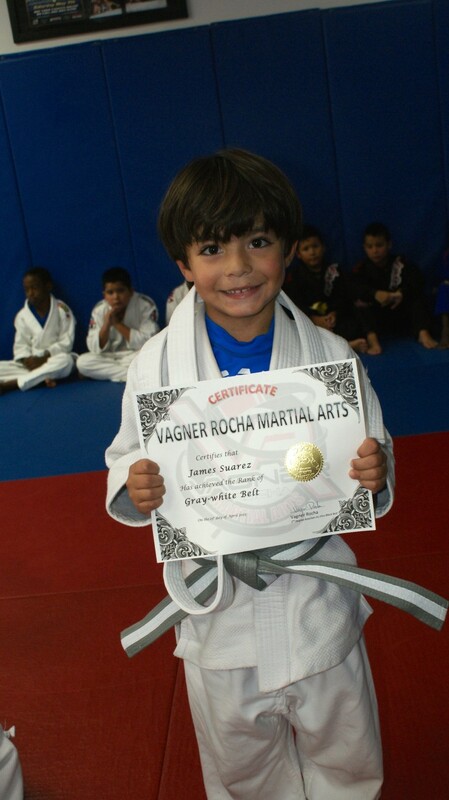 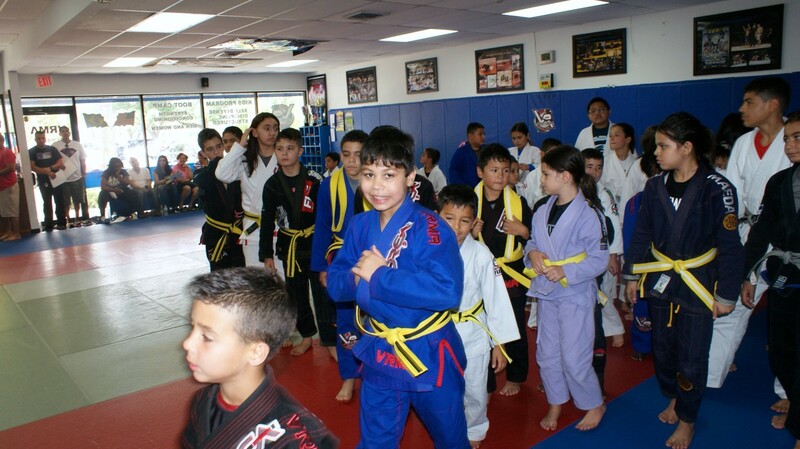 This past Saturday’s belt ceremony marked a very special occasion for Vagner Rocha Martial Arts as we celebrated the hard work and dedication of our students over the past several months. 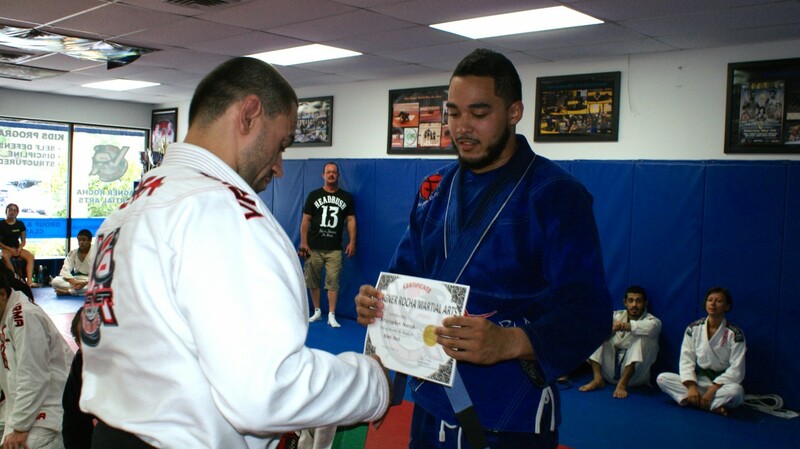 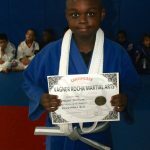 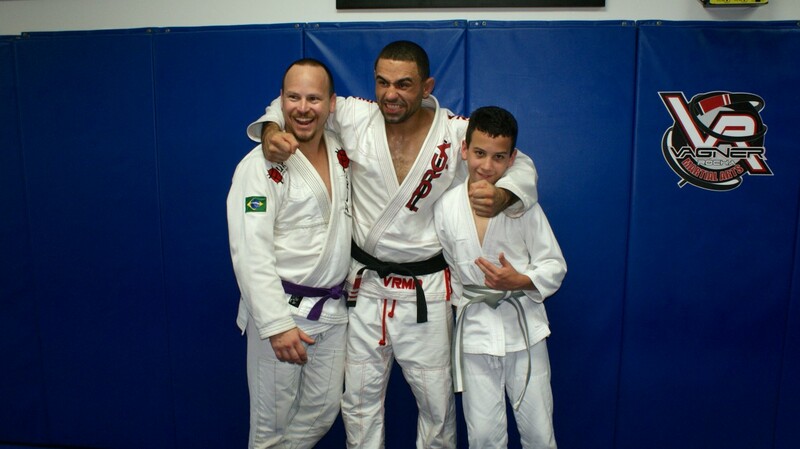 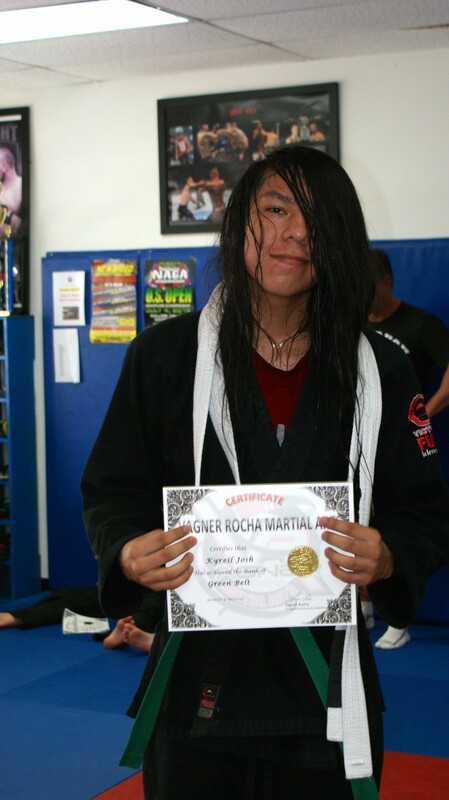 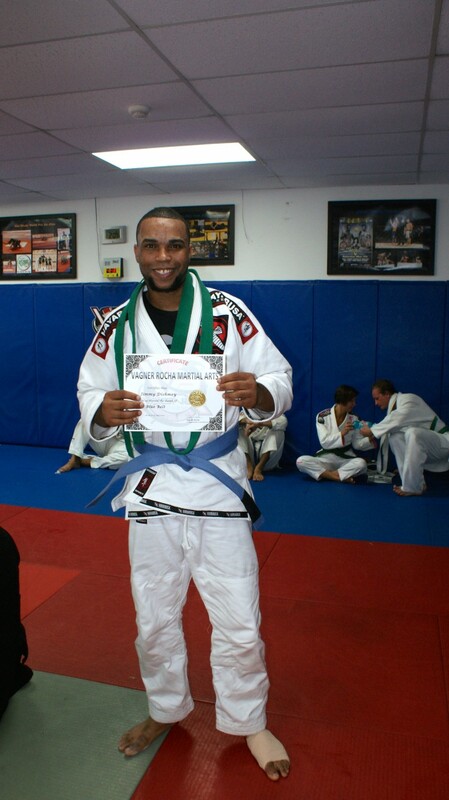 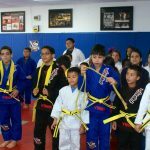 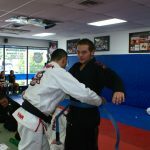 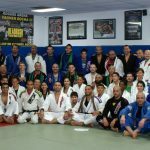 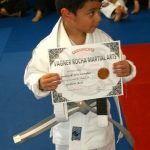 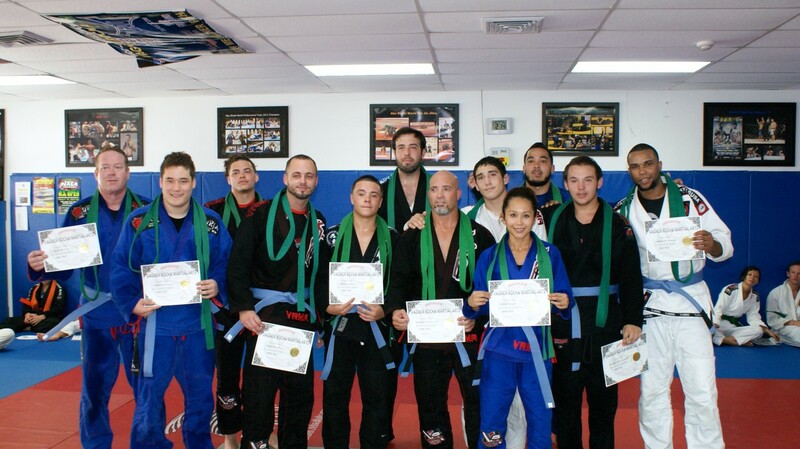 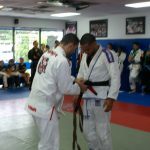 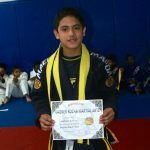 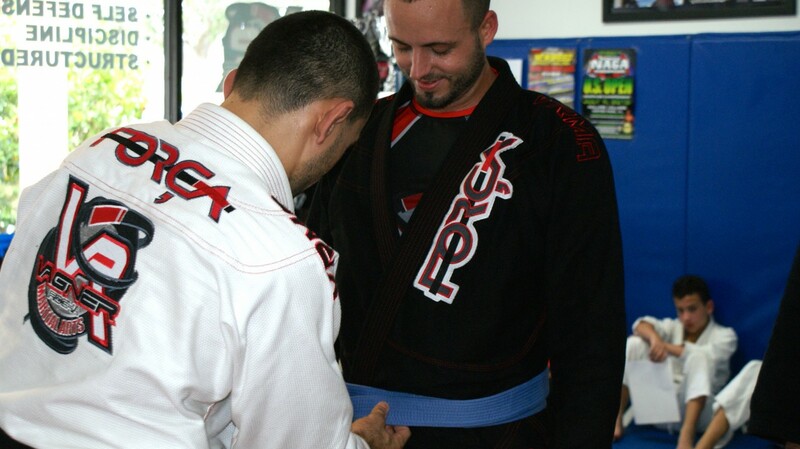 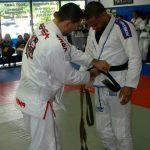 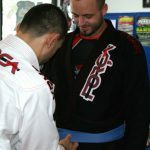 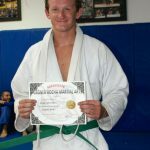 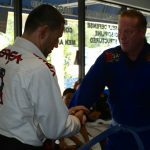 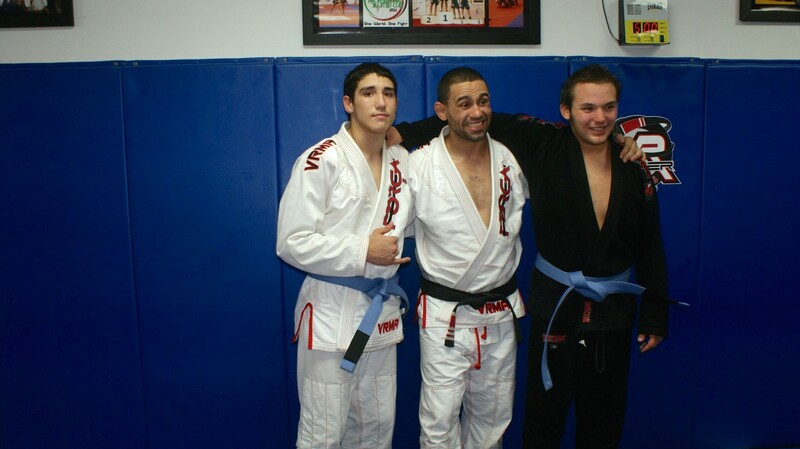 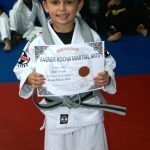 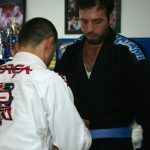 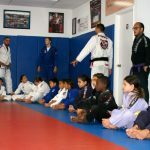 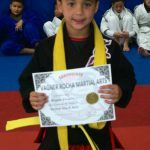 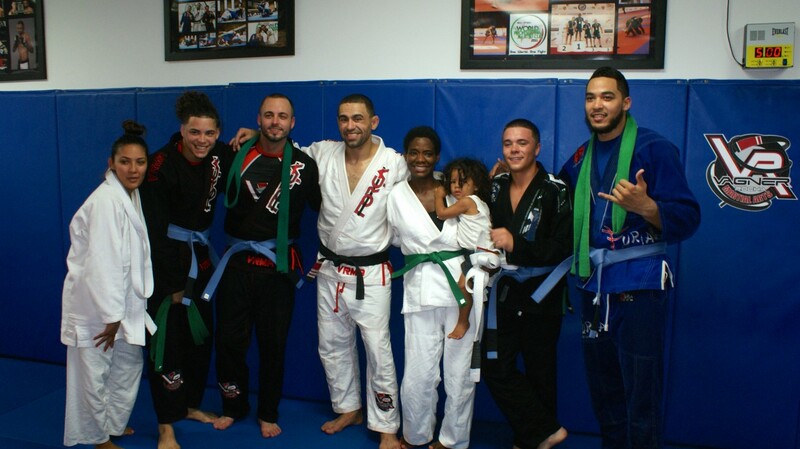 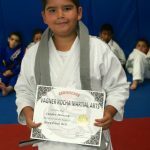 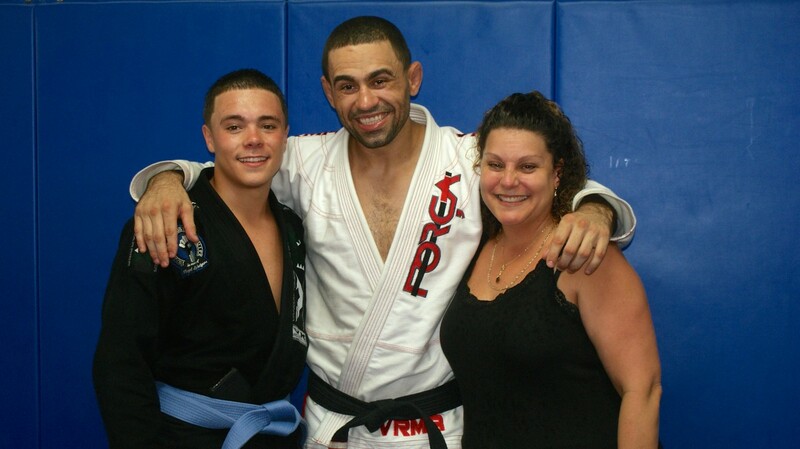 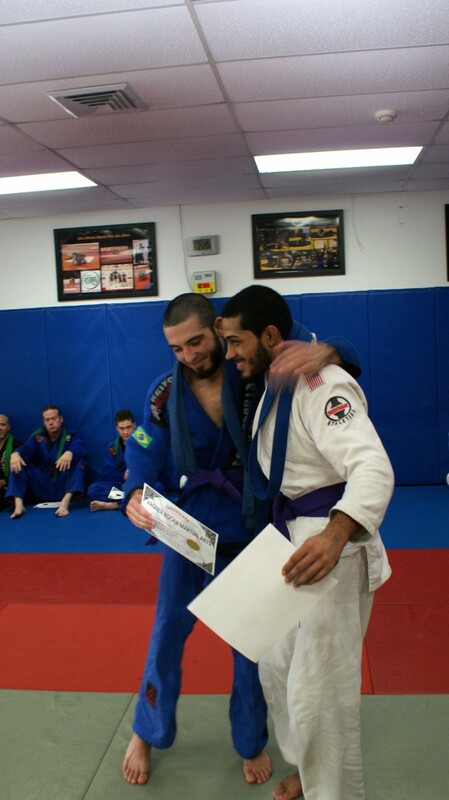 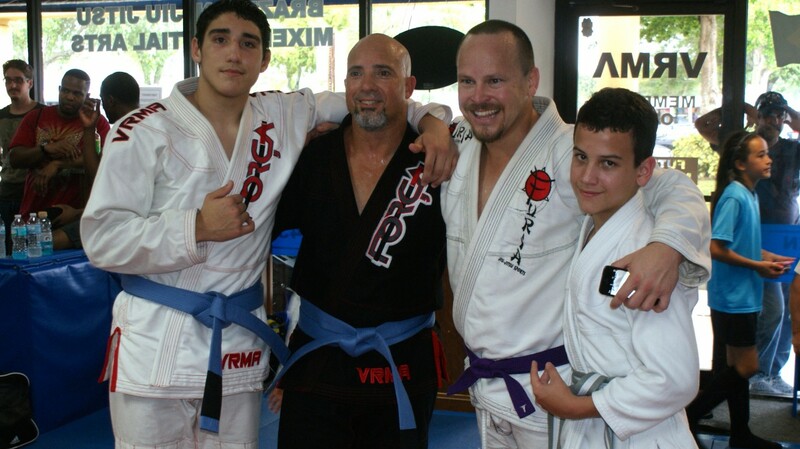 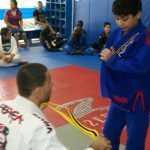 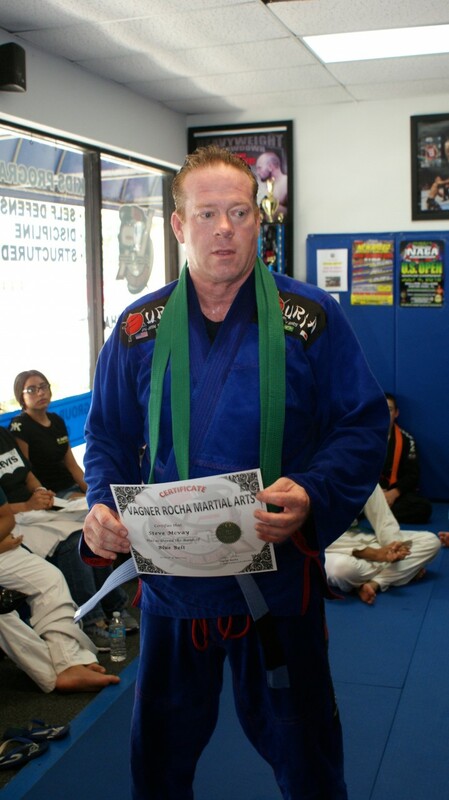 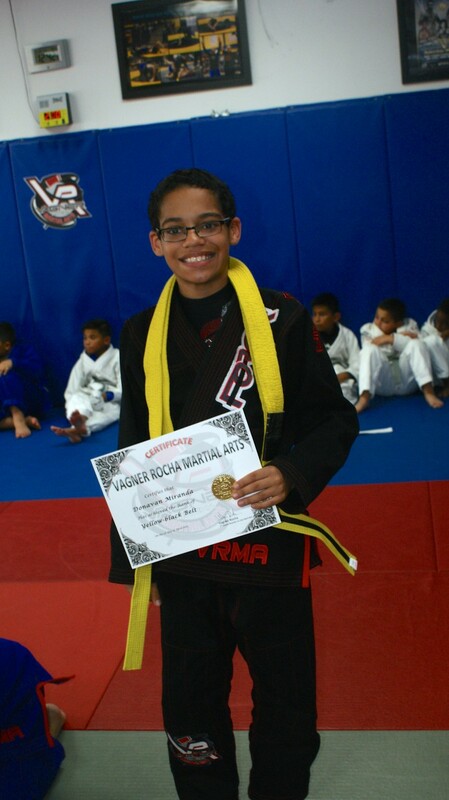 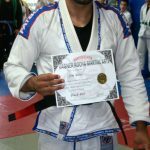 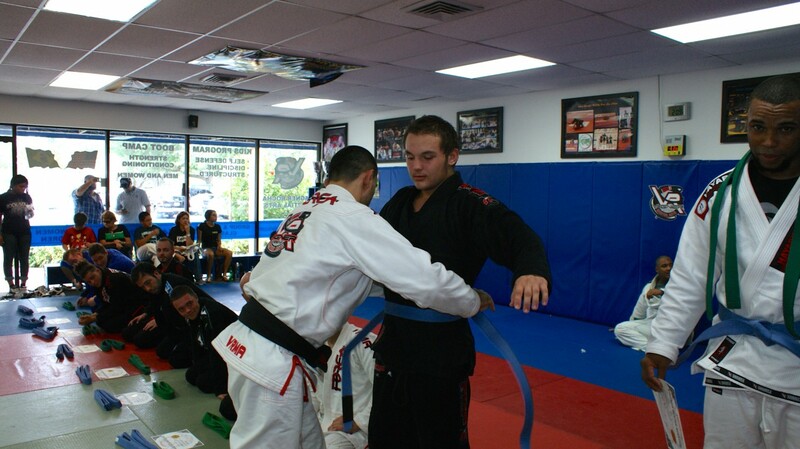 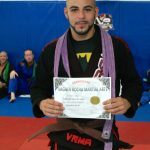 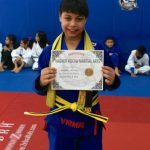 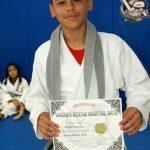 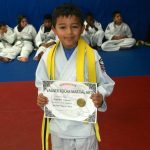 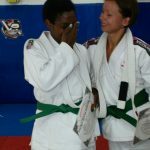 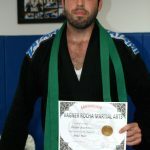 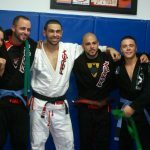 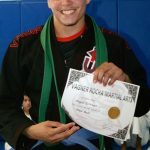 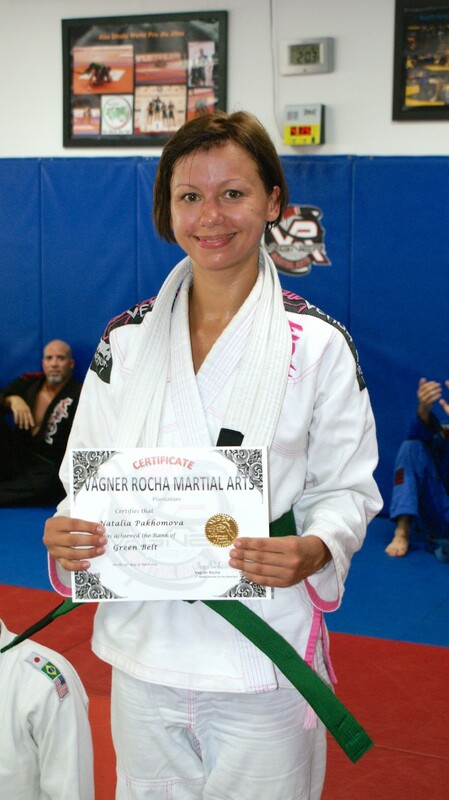 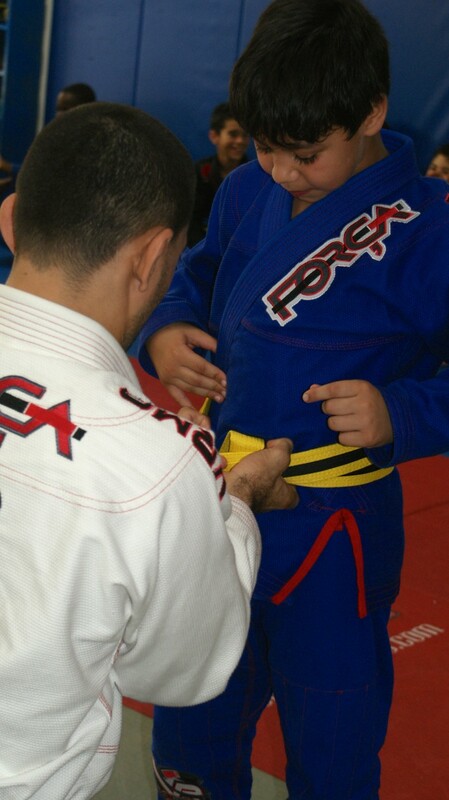 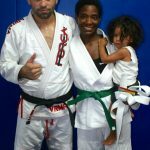 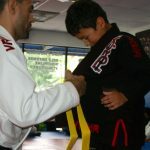 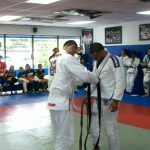 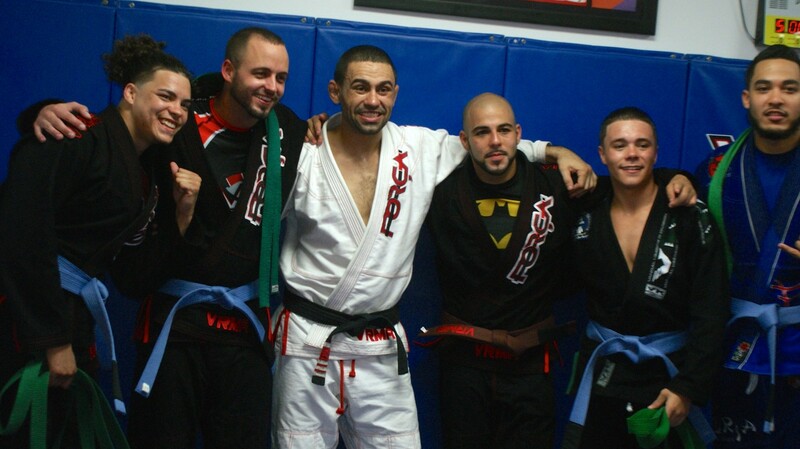 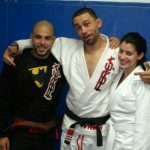 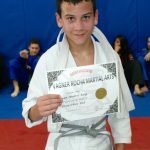 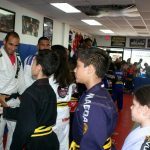 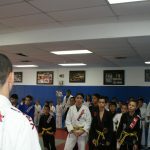 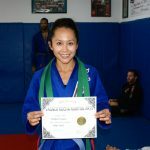 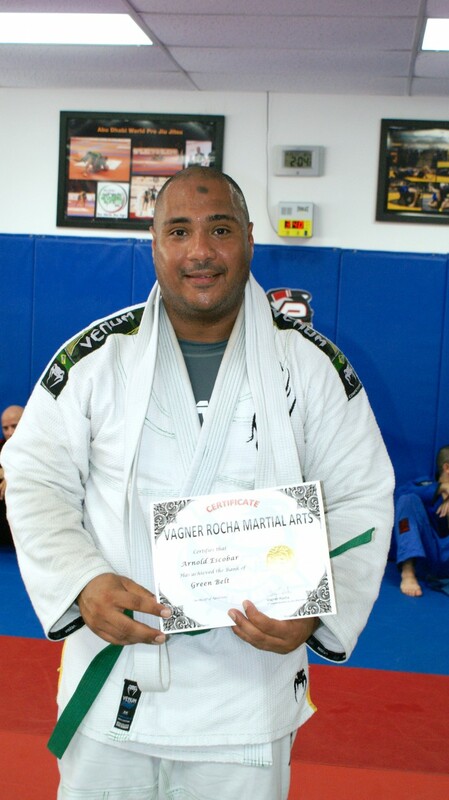 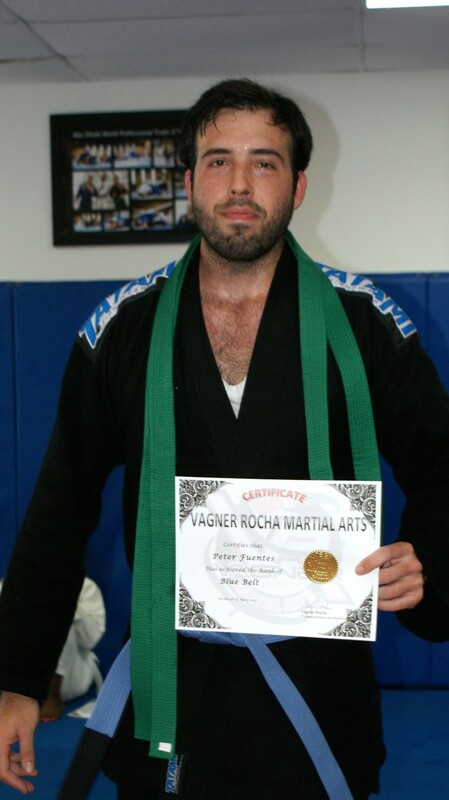 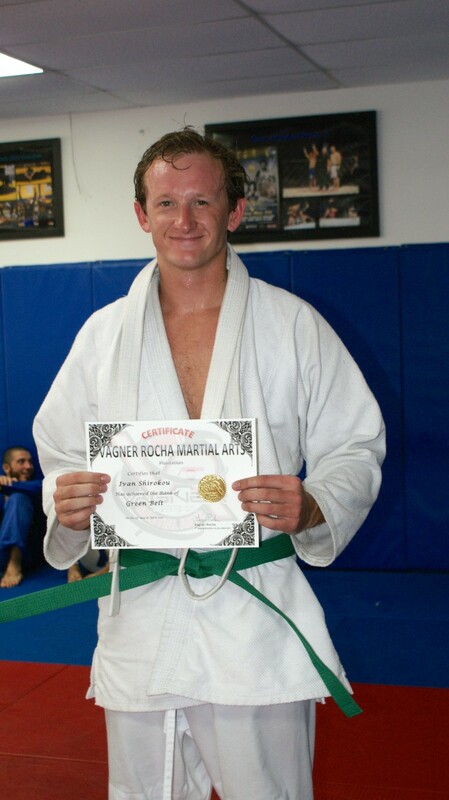 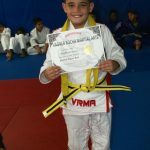 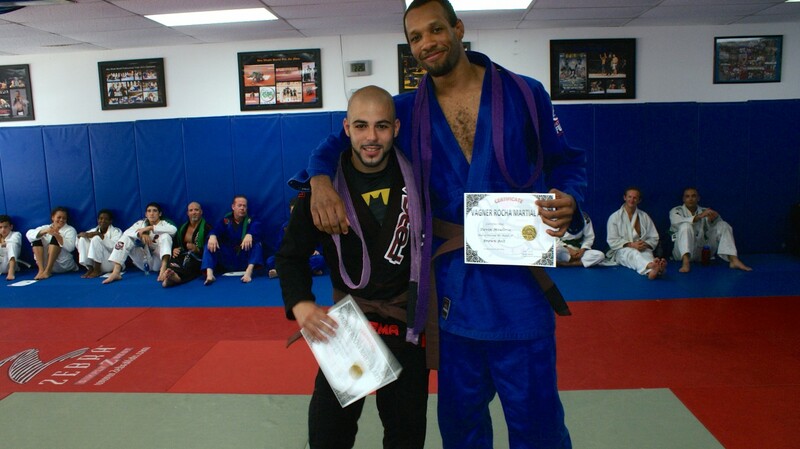 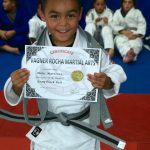 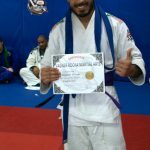 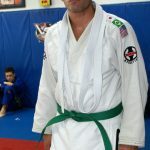 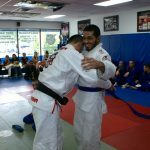 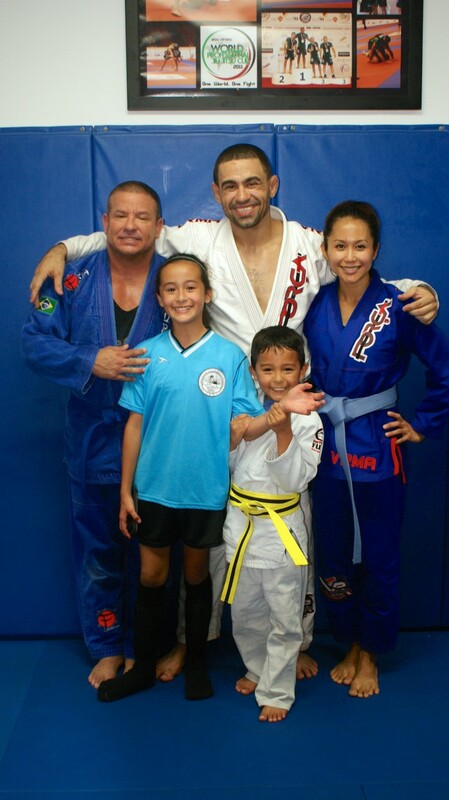 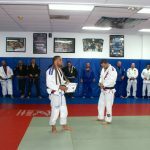 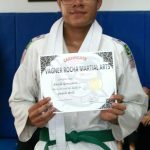 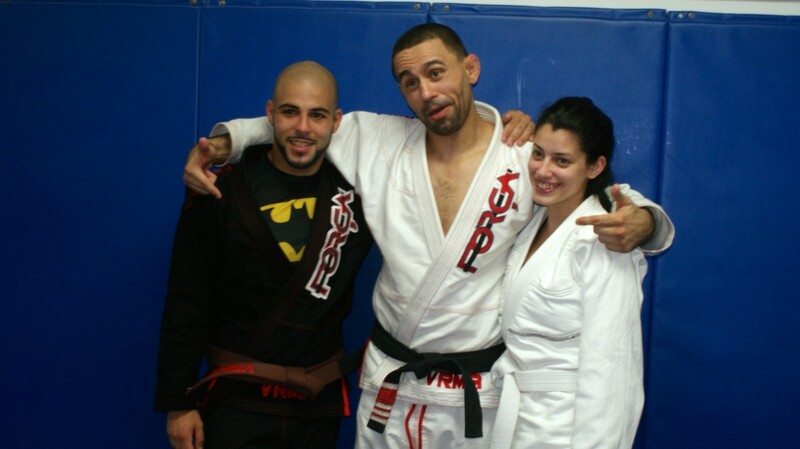 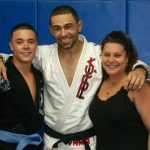 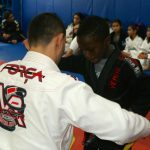 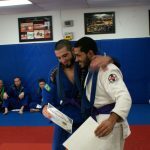 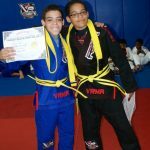 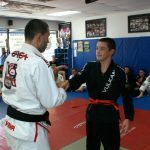 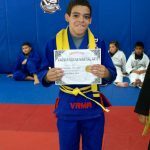 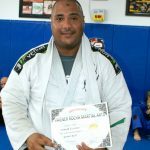 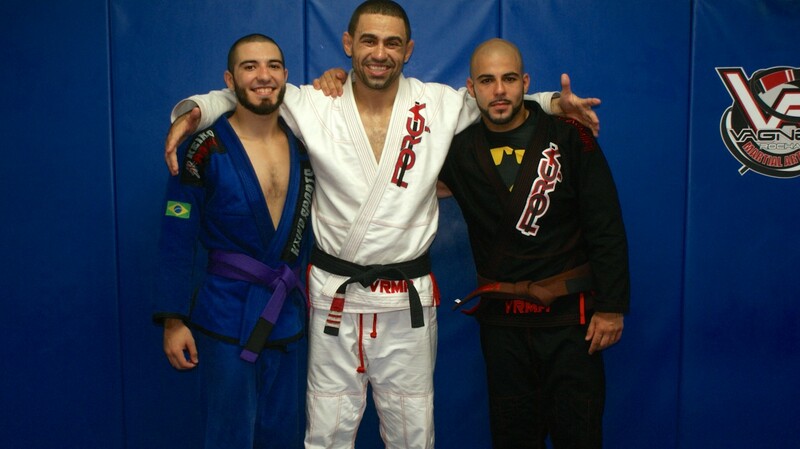 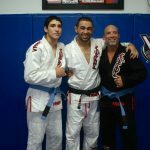 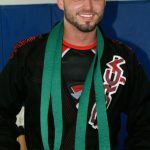 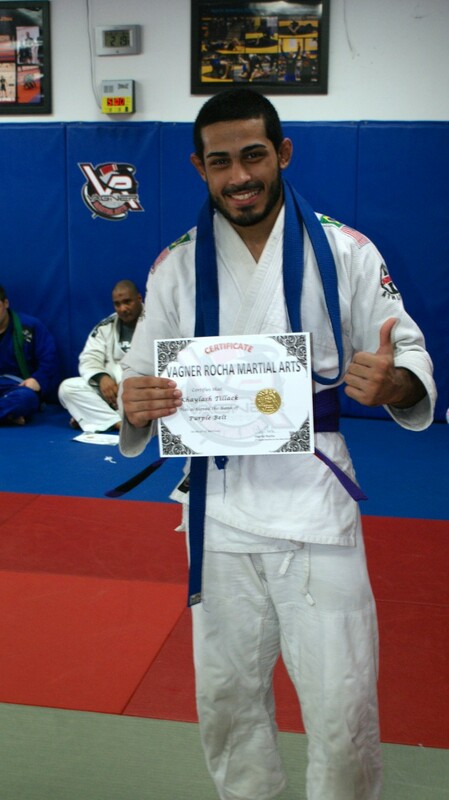 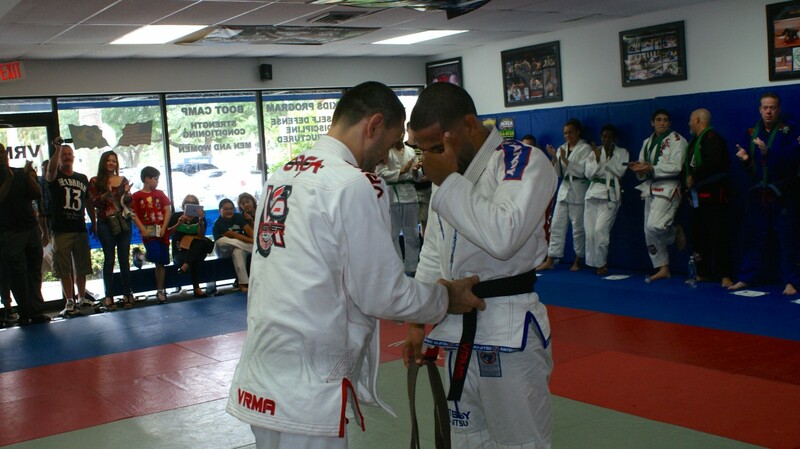 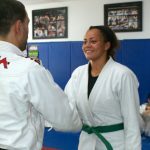 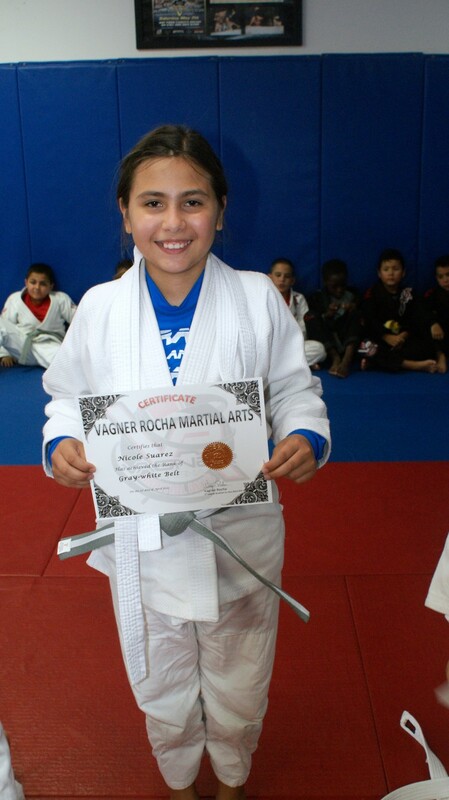 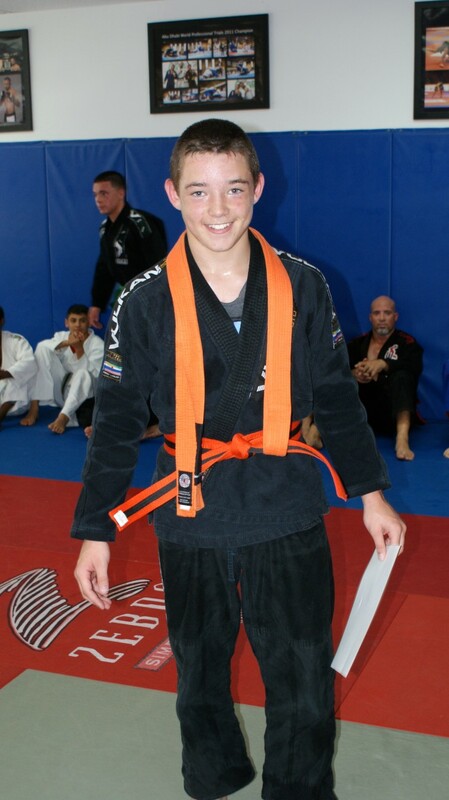 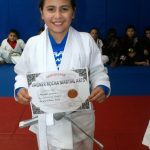 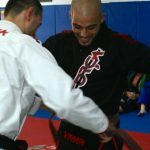 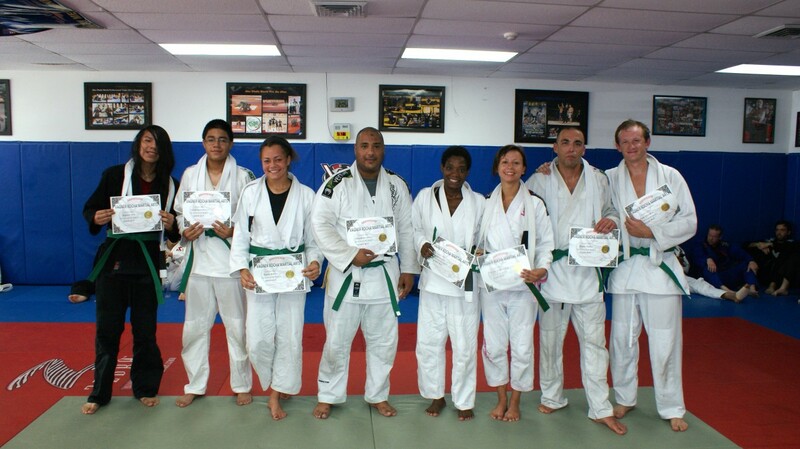 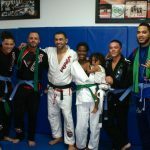 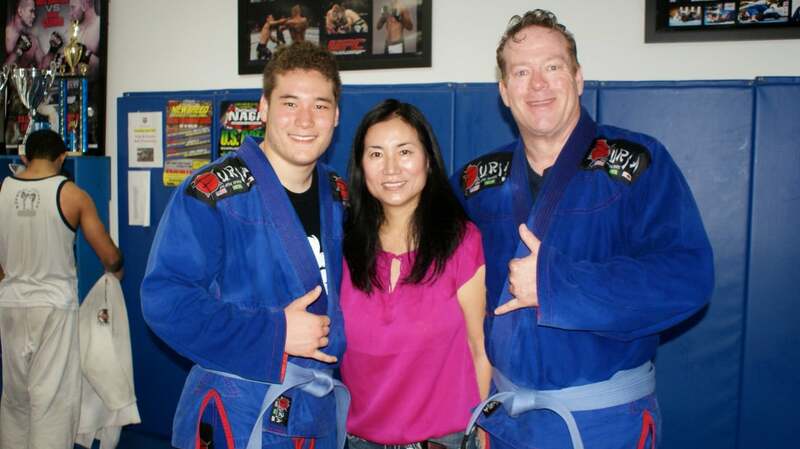 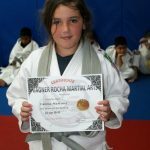 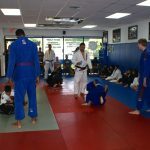 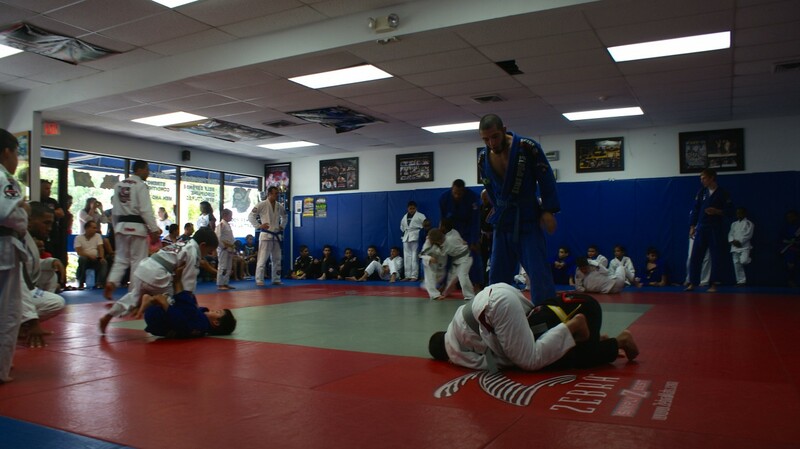 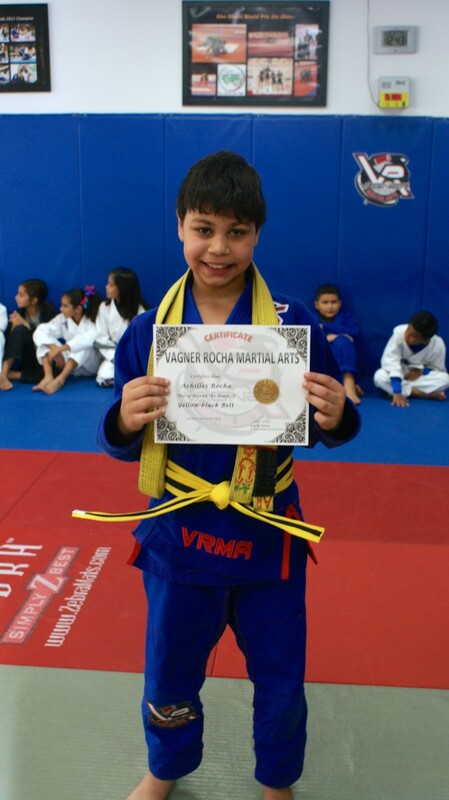 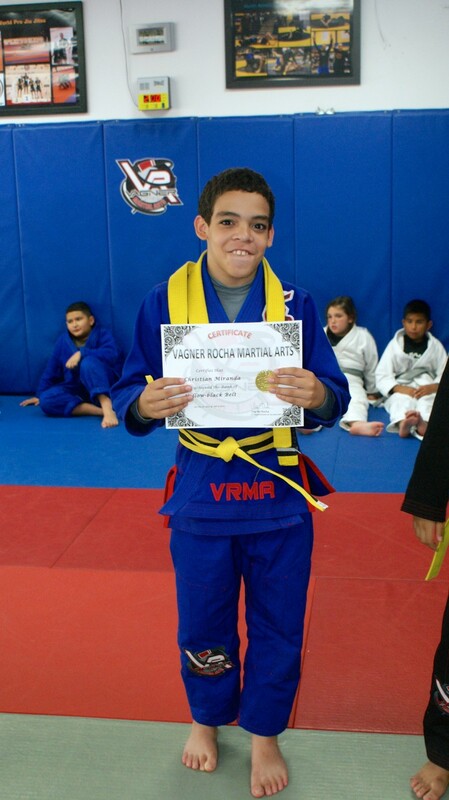 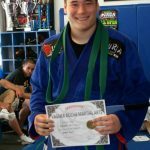 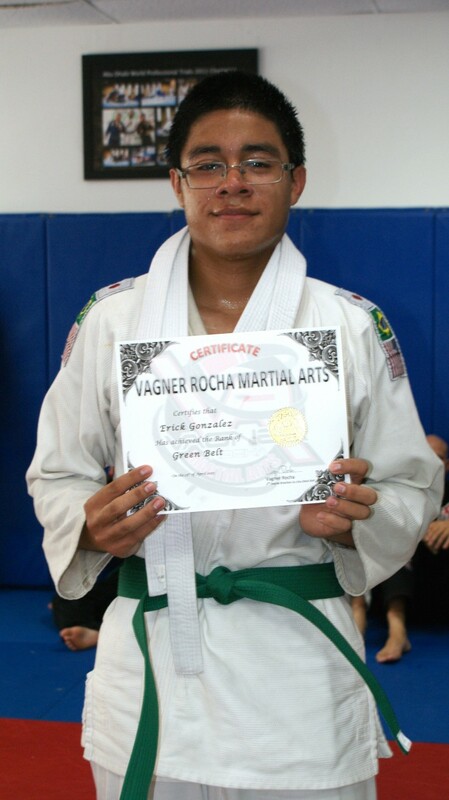 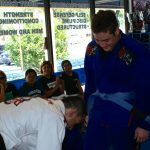 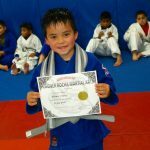 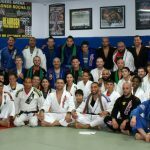 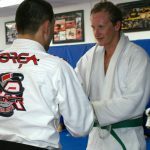 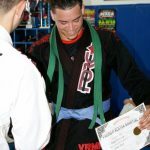 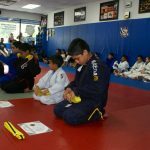 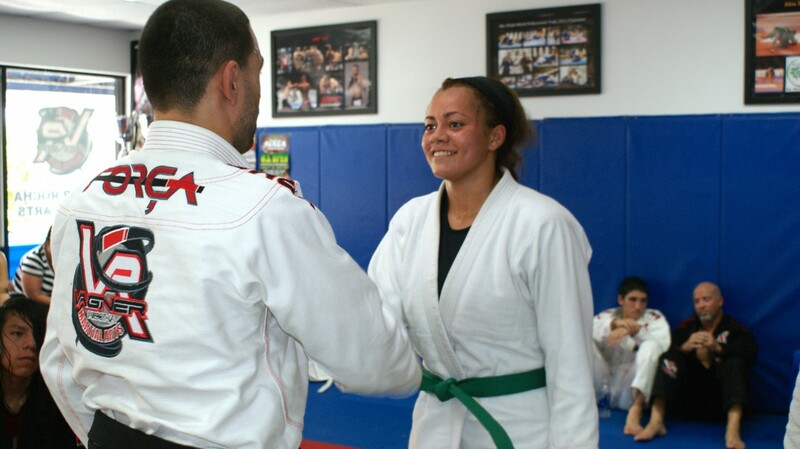 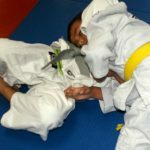 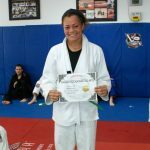 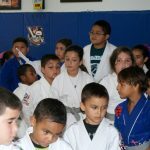 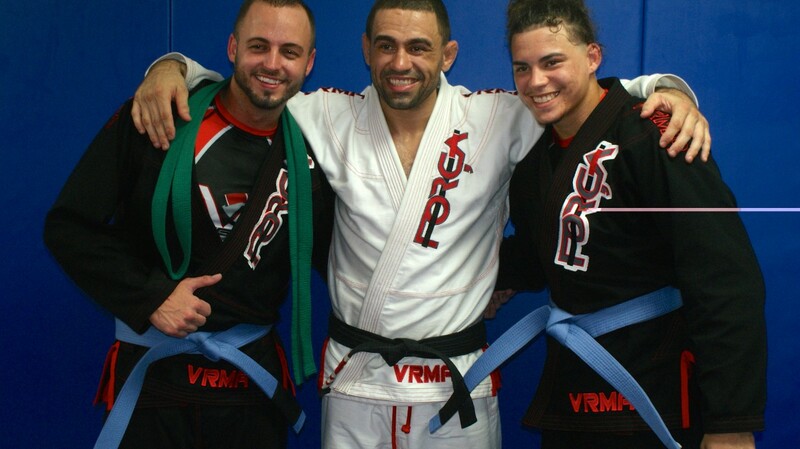 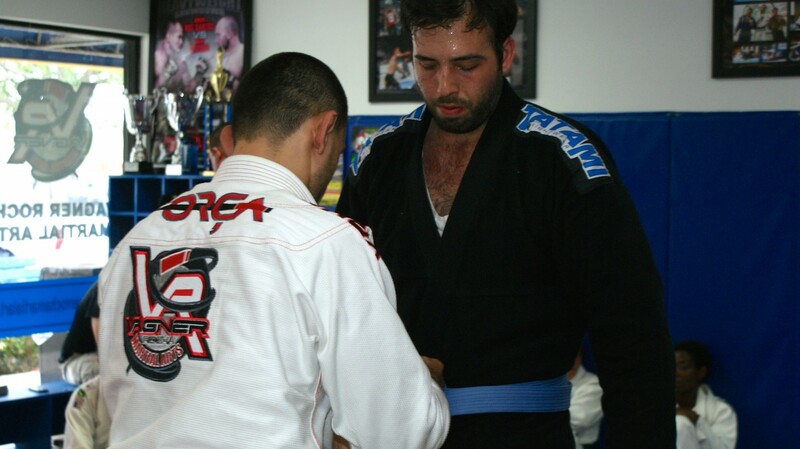 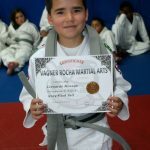 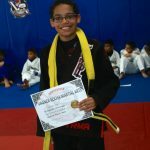 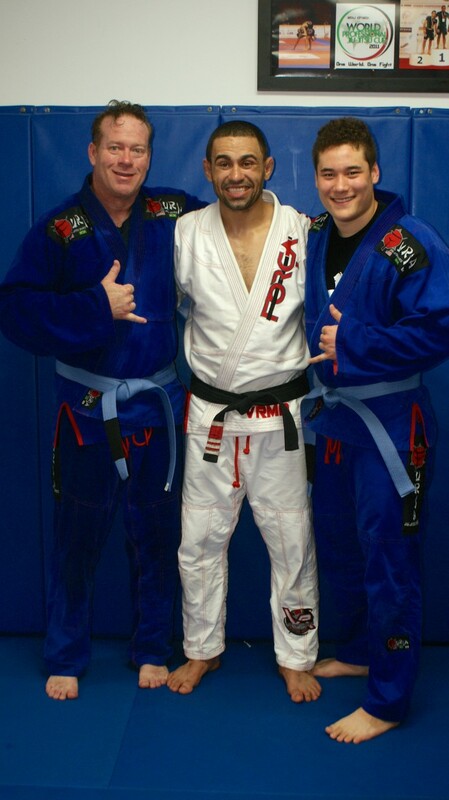 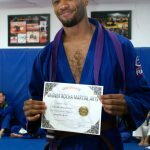 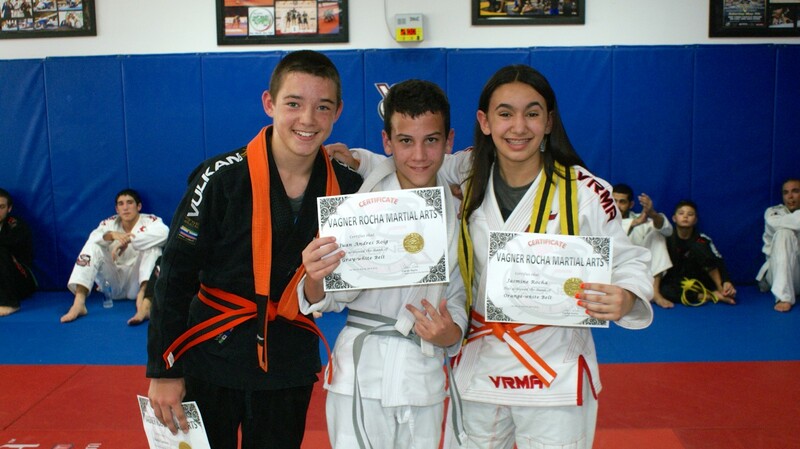 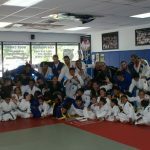 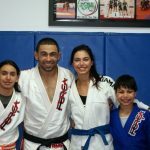 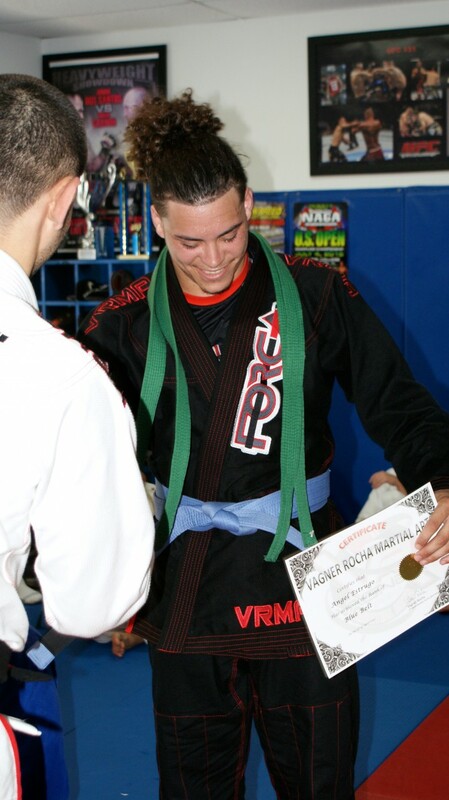 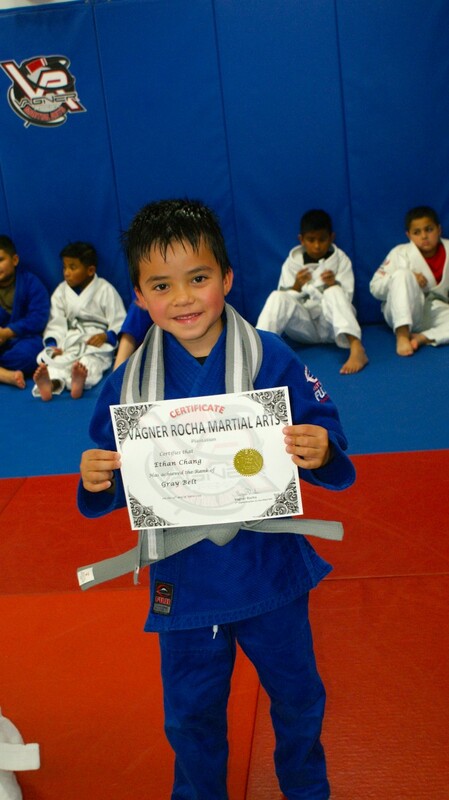 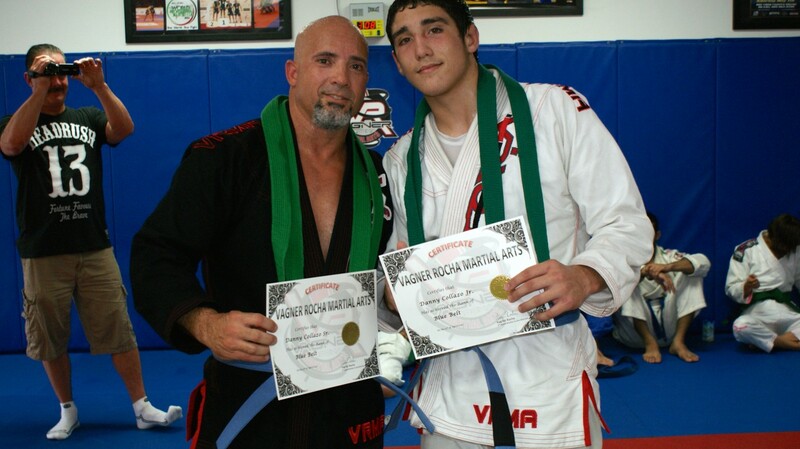 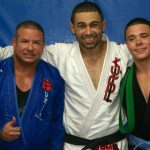 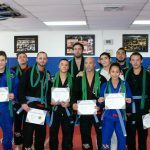 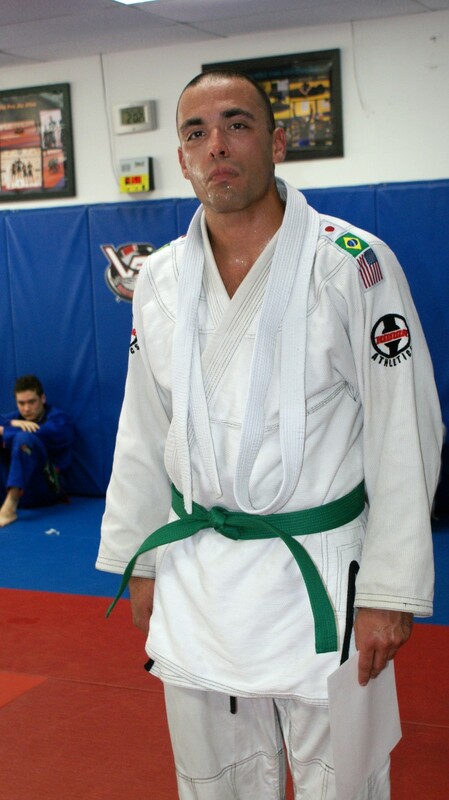 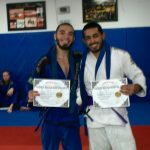 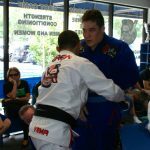 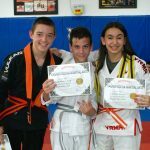 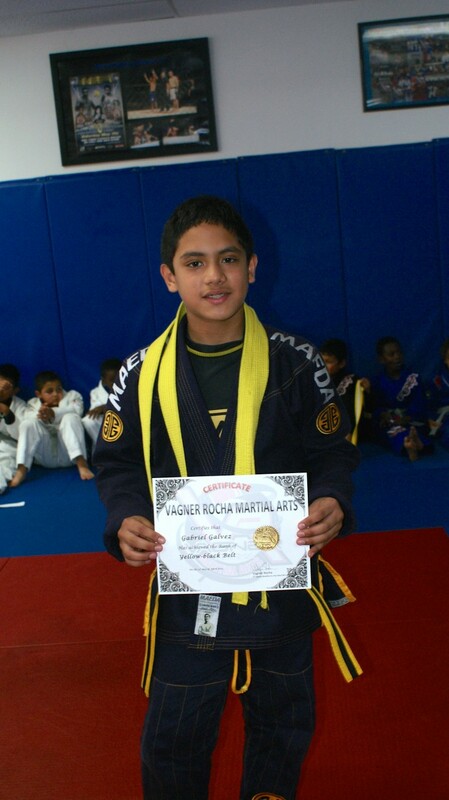 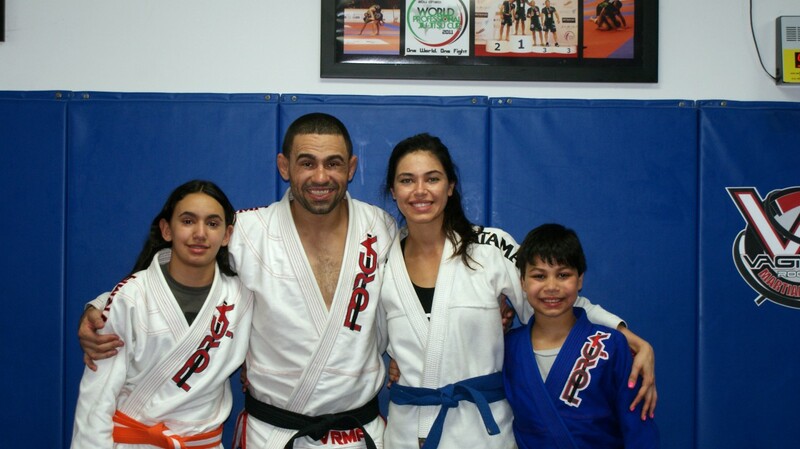 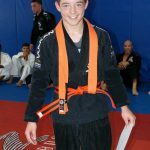 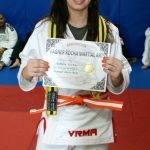 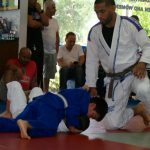 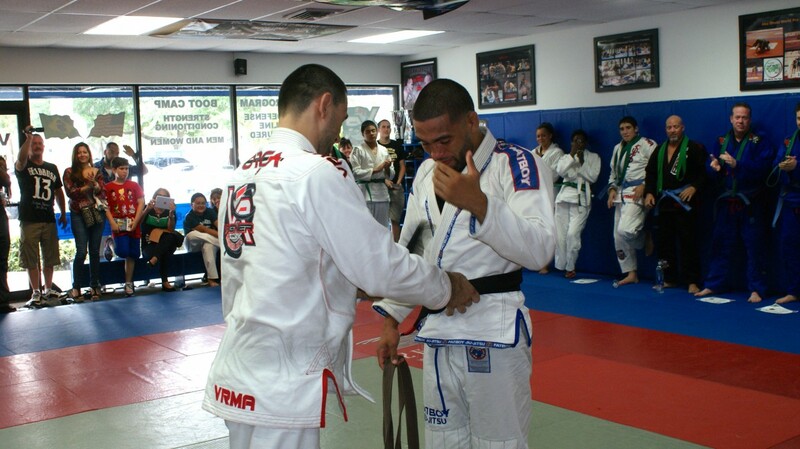 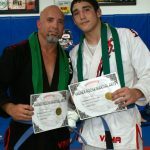 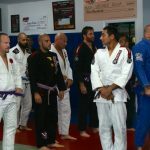 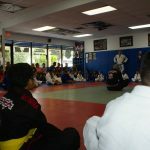 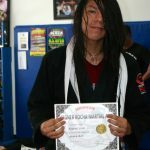 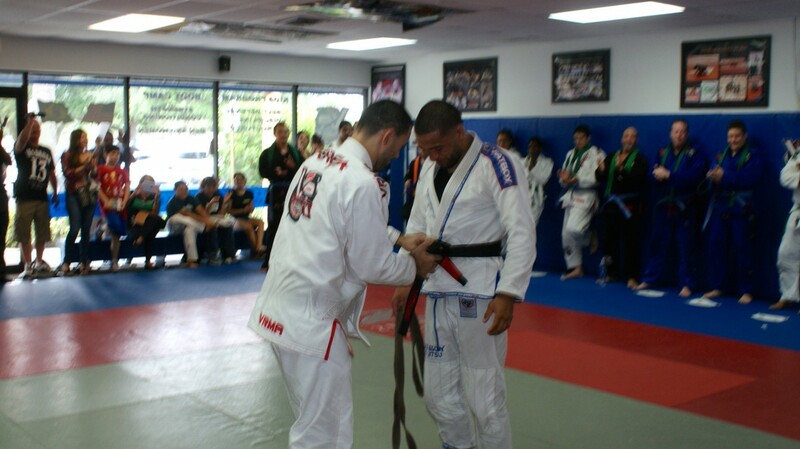 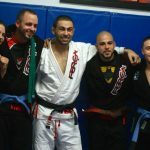 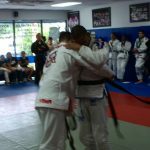 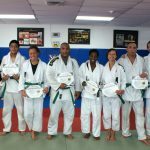 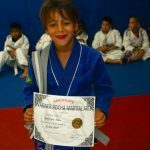 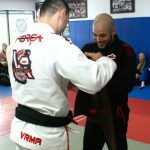 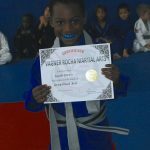 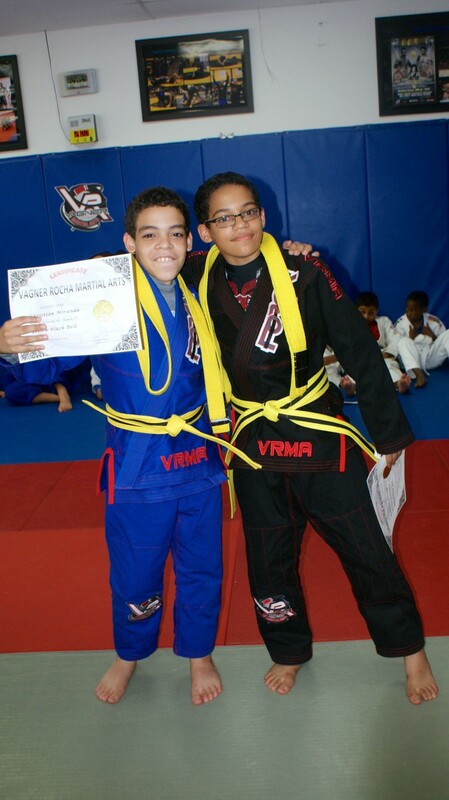 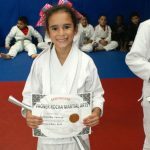 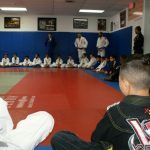 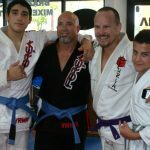 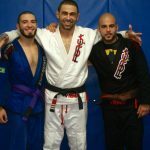 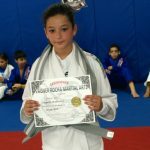 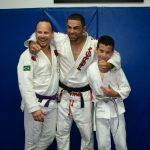 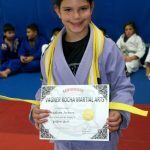 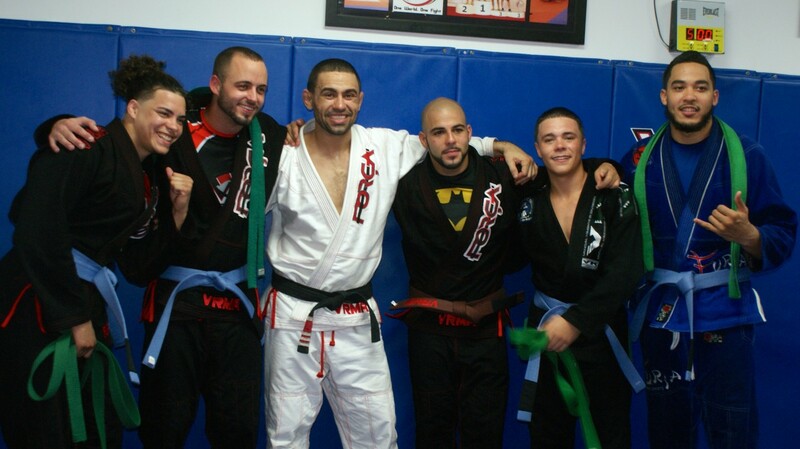 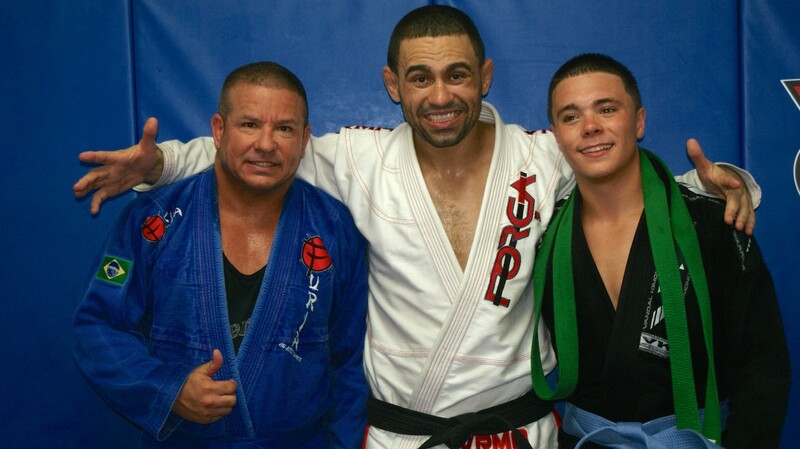 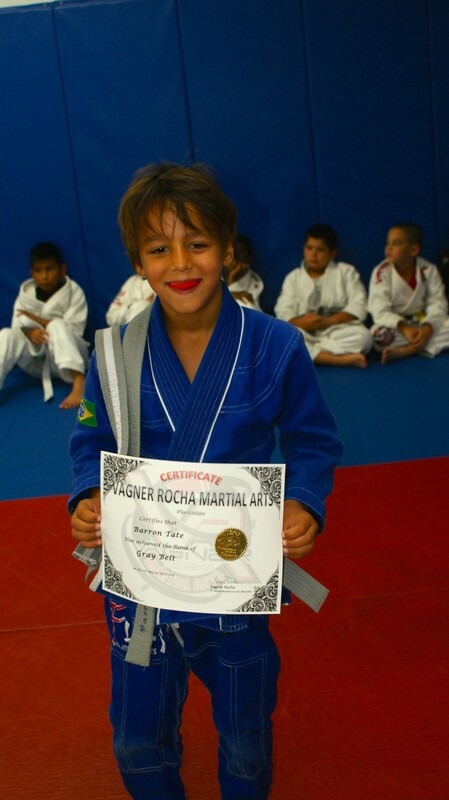 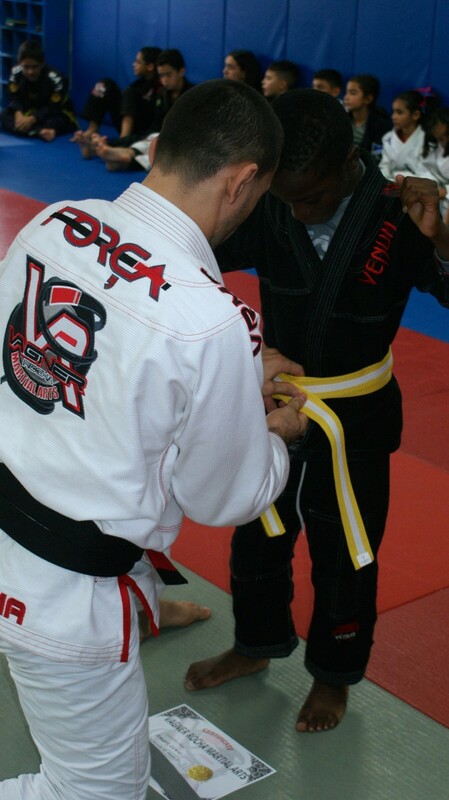 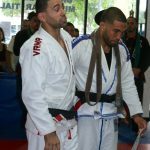 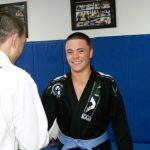 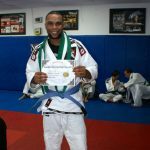 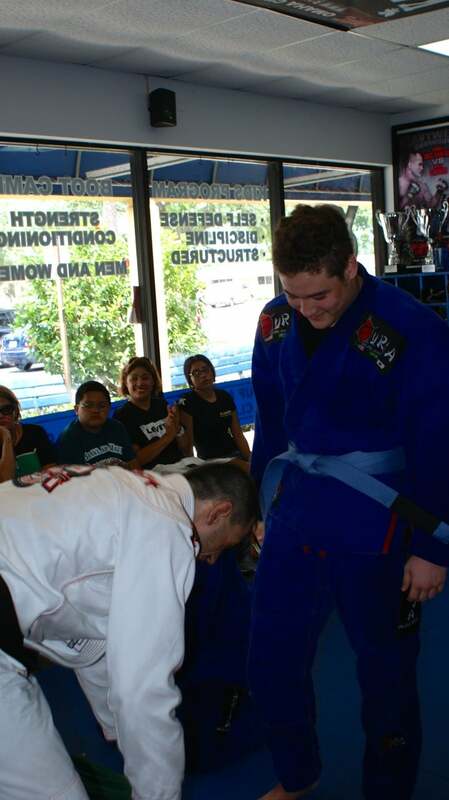 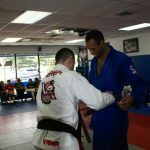 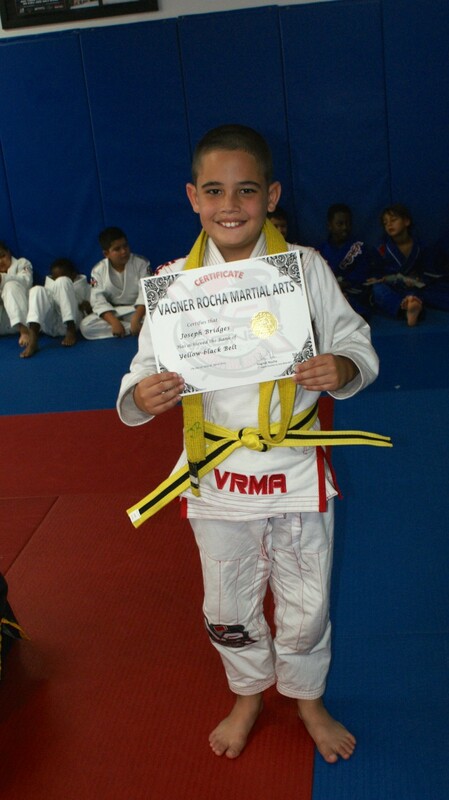 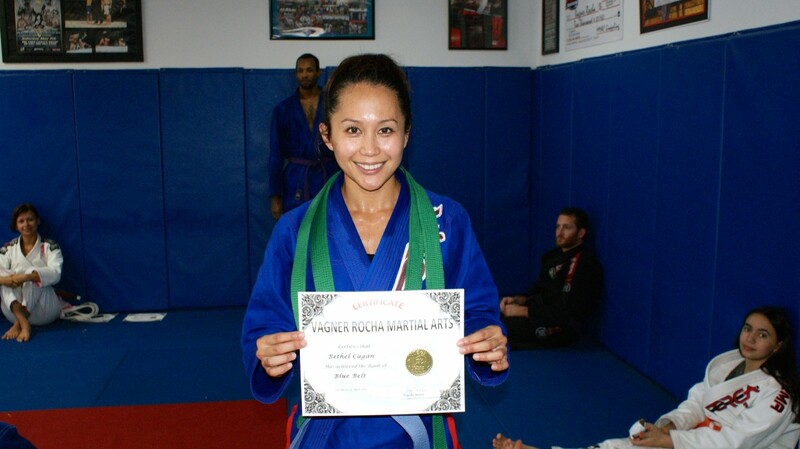 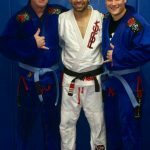 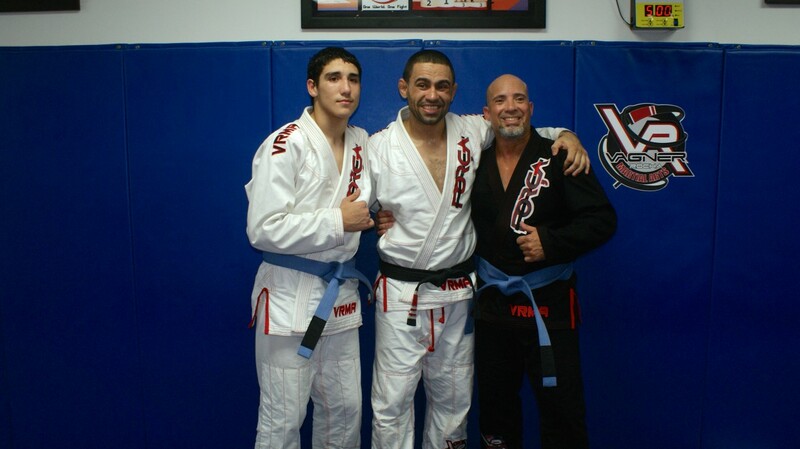 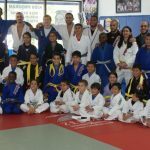 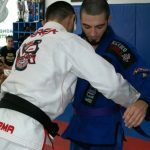 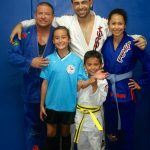 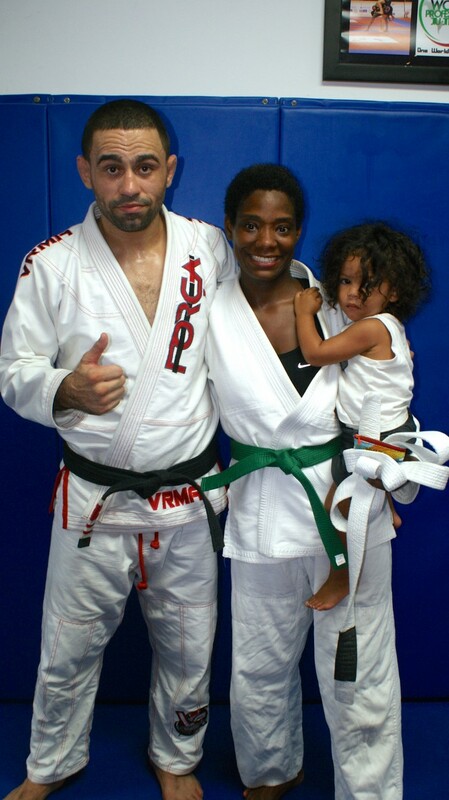 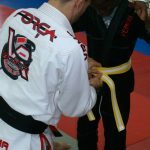 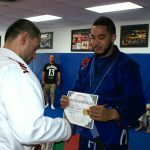 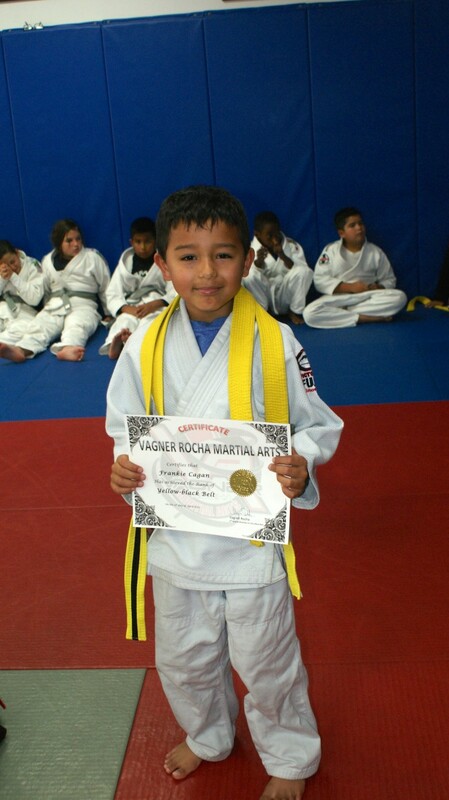 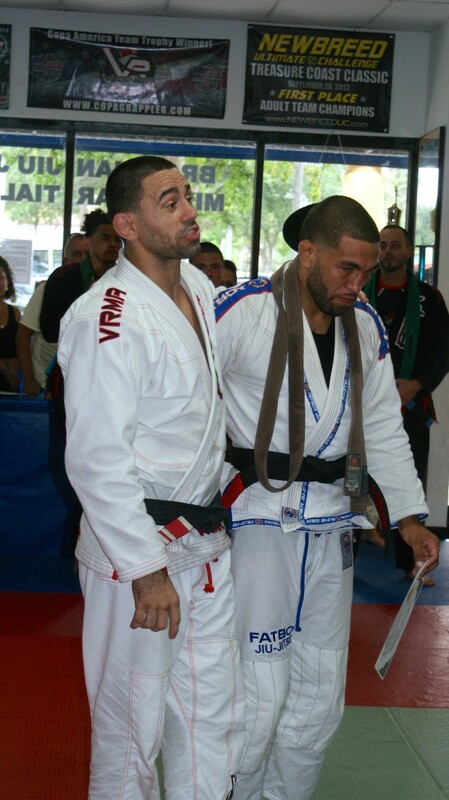 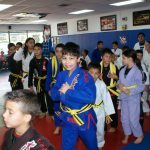 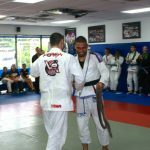 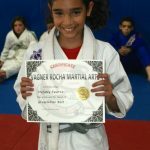 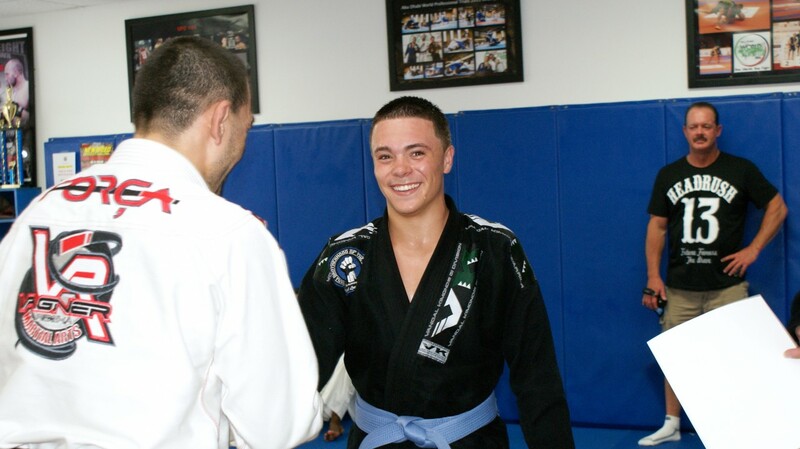 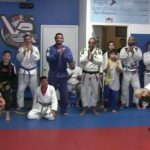 In addition to the number of students scheduled to be awarded a new rank on Saturday, Head Instructor Vagner Rocha surprised a few additional students with a belt promotion as well. 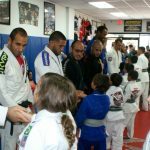 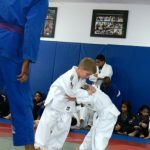 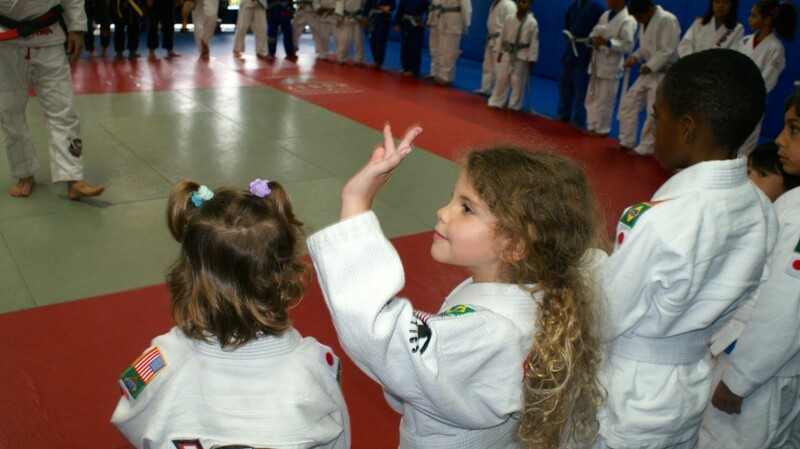 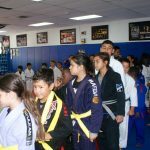 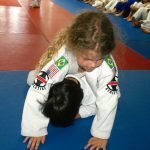 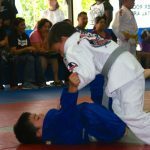 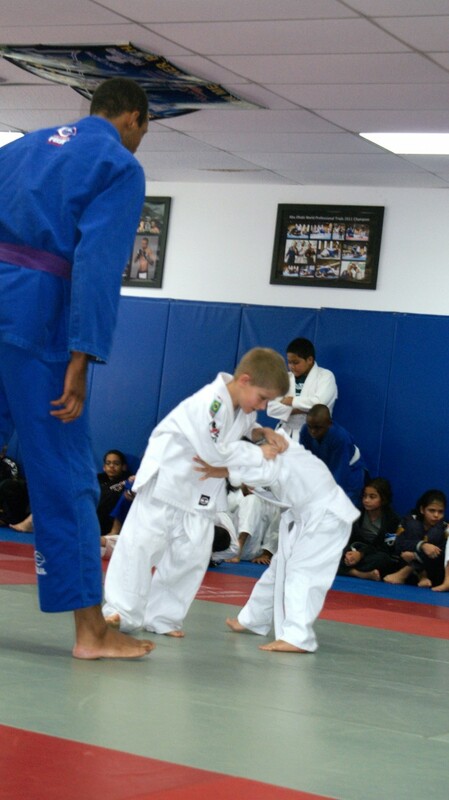 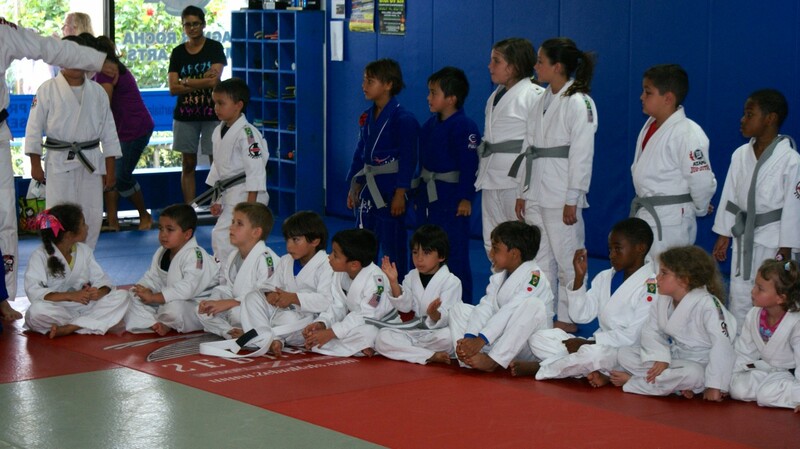 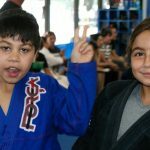 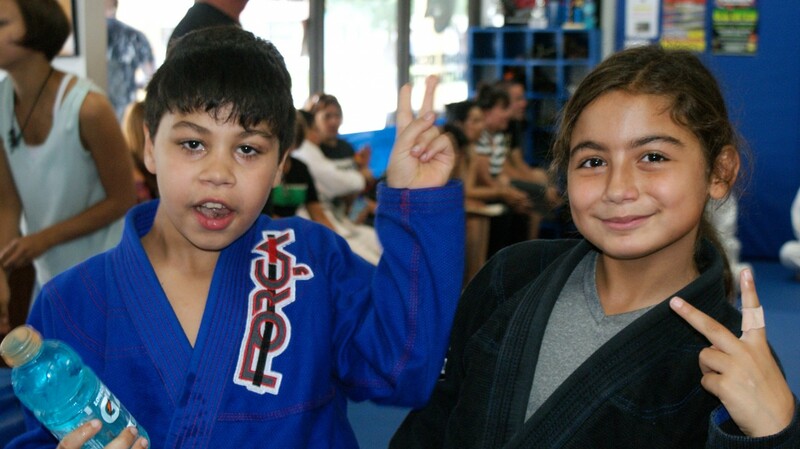 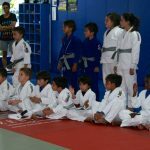 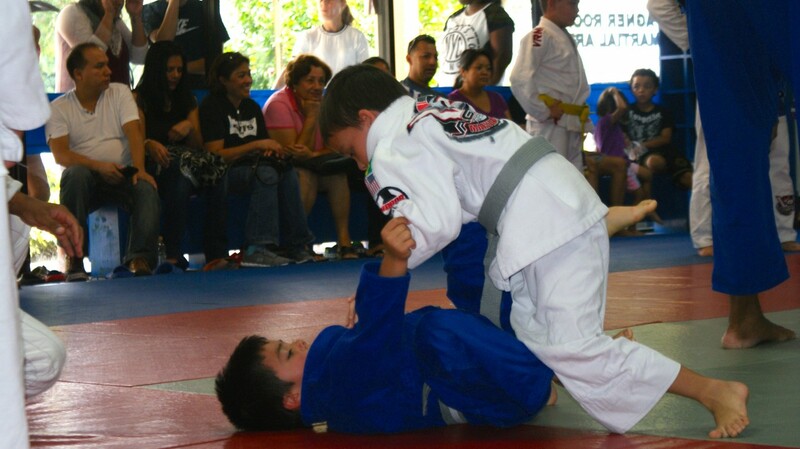 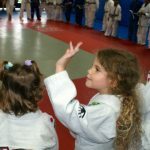 The ceremony kicked off with our kids showcasing their talents and abilities in all the Brazilian Jiu Jitsu techniques learnt for their family and friends in attendance. 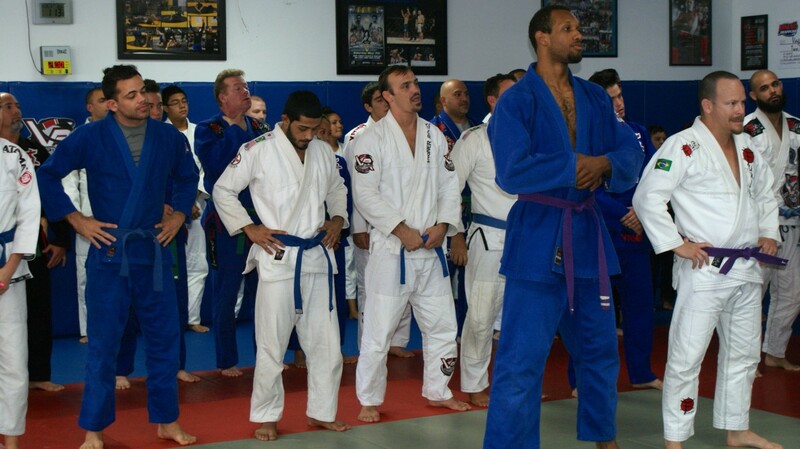 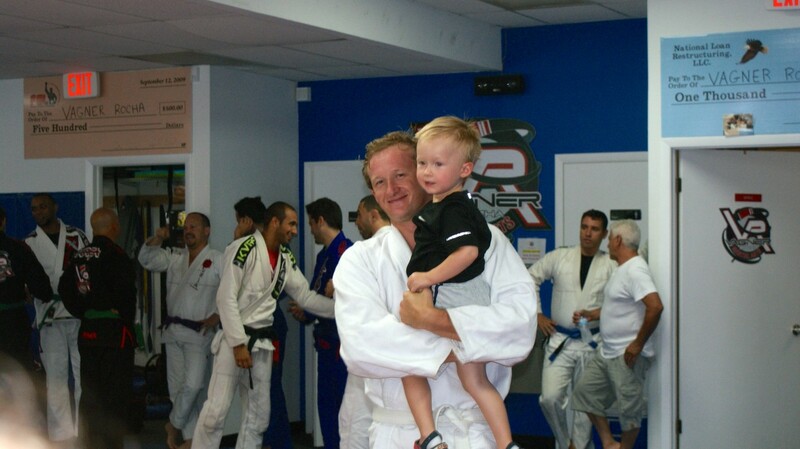 After the kids’ belt promotion, the adults’ ceremony began much the same way with all students rolling with their teammates. 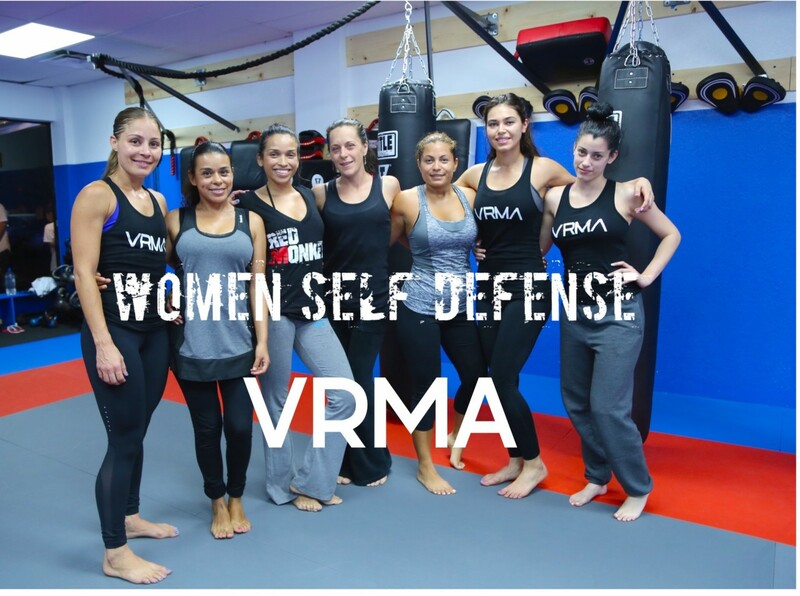 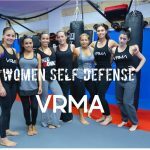 Memorable moments from the afternoon included the promotion of some of our VRMA instructors. 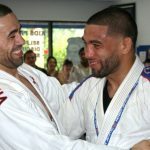 Although the look of surprise on their face was priceless, the true value of their achievements lies in the first-hand experience that hard work pays off. 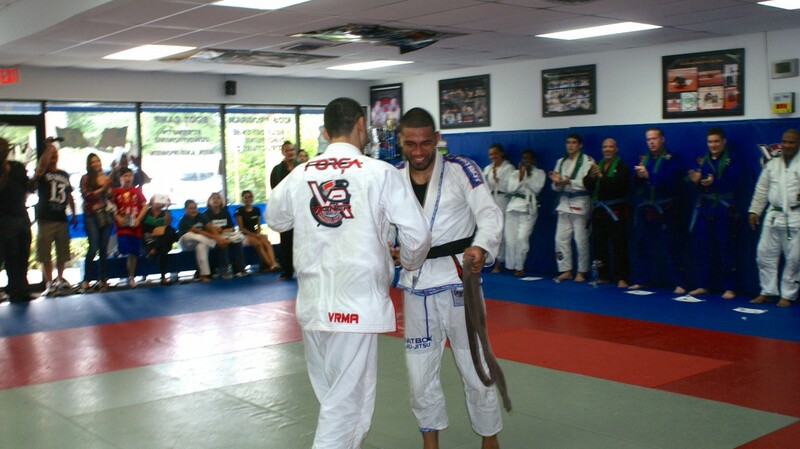 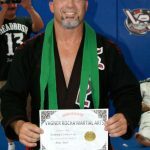 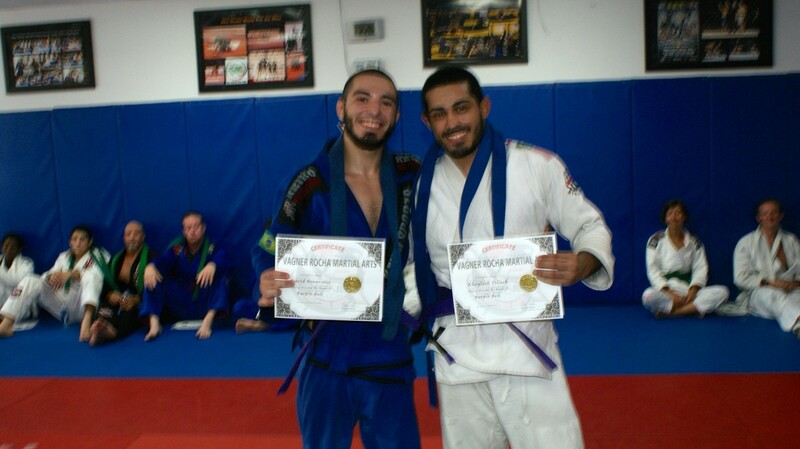 Notably, Instructor Adrian Benavides and Devin Moultrie were promoted to brown belt, and our VRMA Plantation Instructor Jim Alers was awarded his black belt. 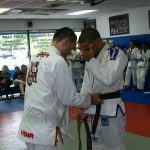 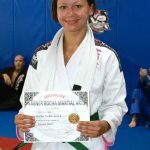 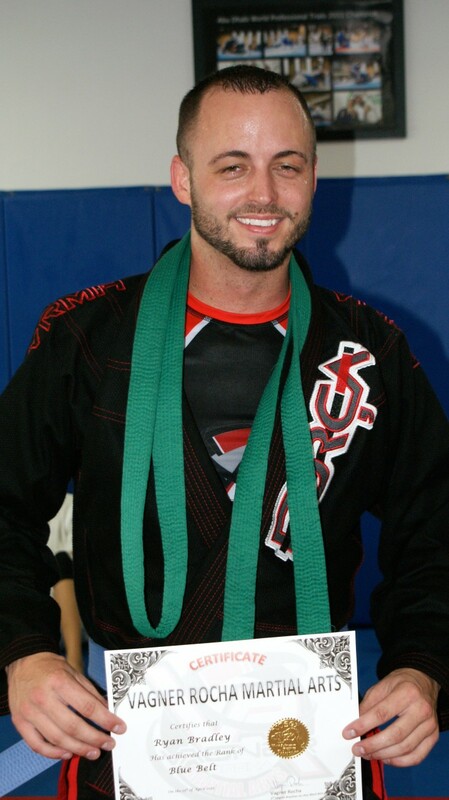 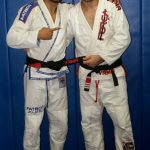 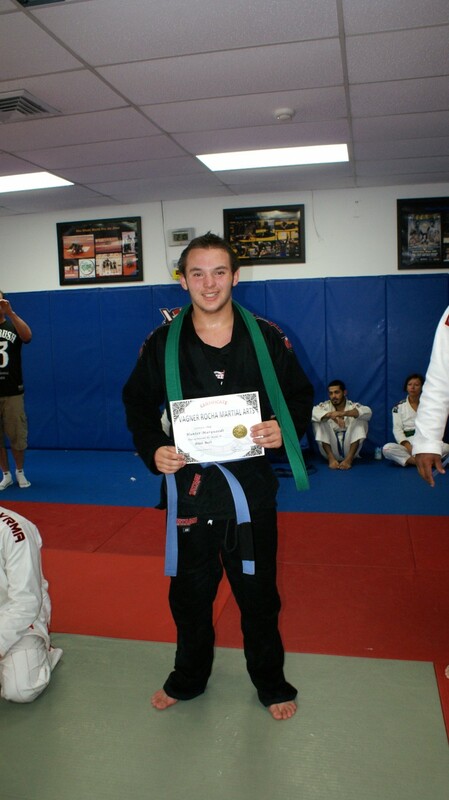 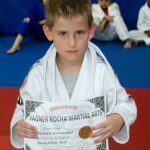 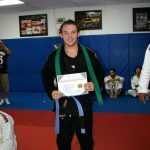 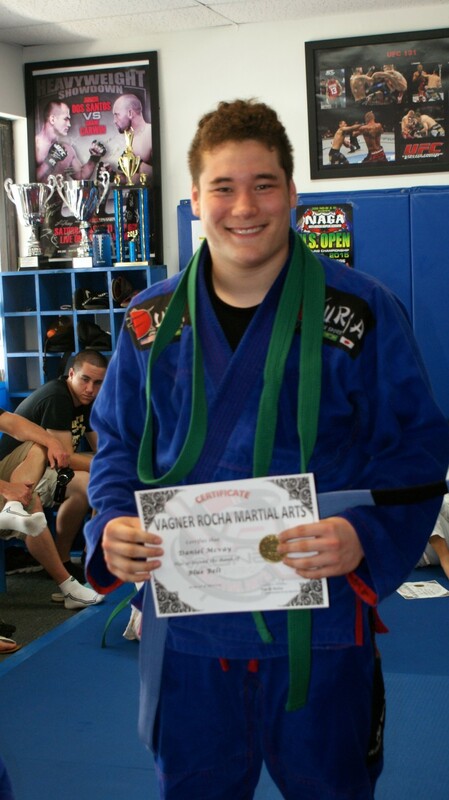 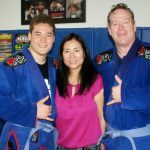 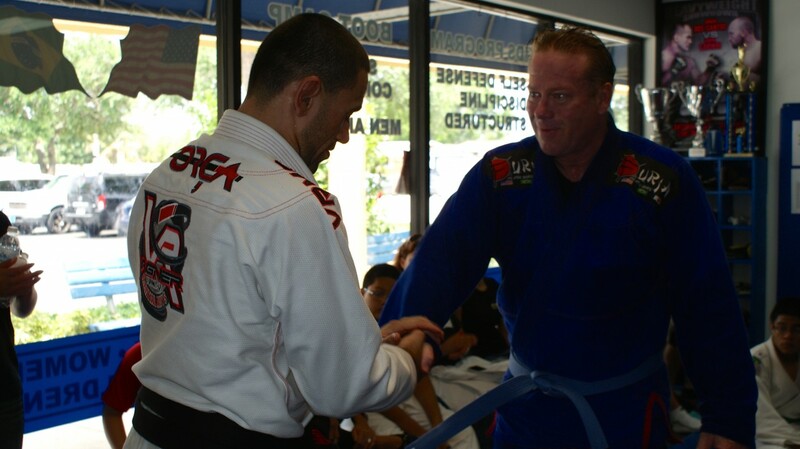 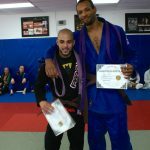 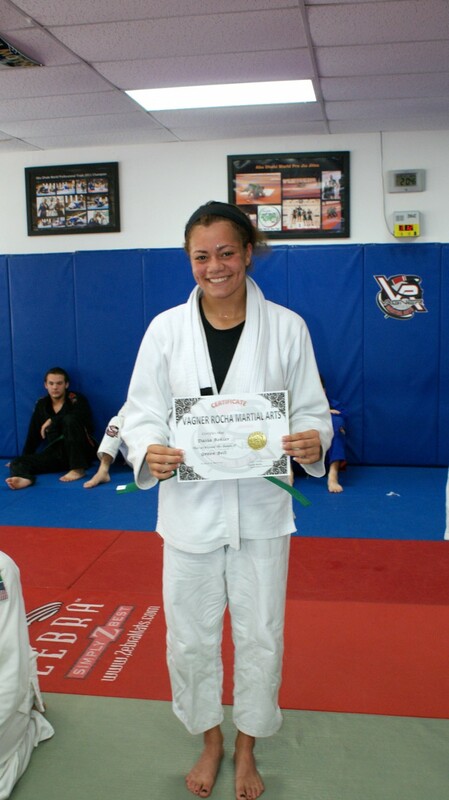 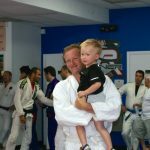 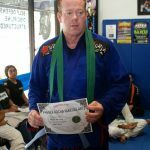 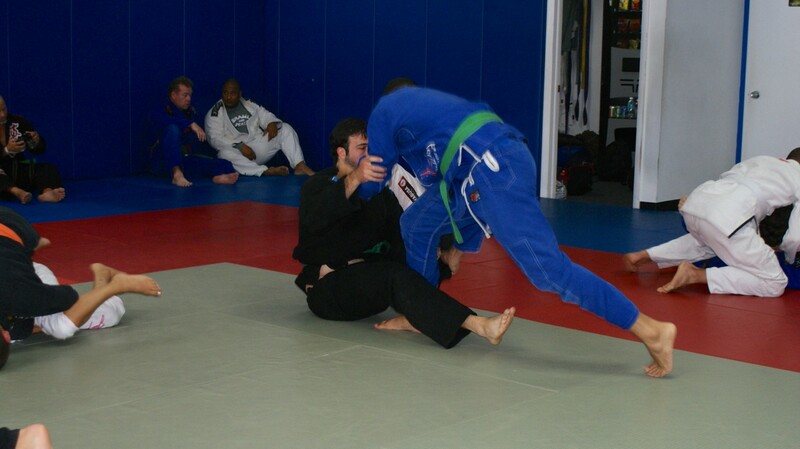 As students of Brazilian Jiu Jitsu know, the work ethic, commitment, and perseverance it takes to attain a black belt is virtually unmatched. 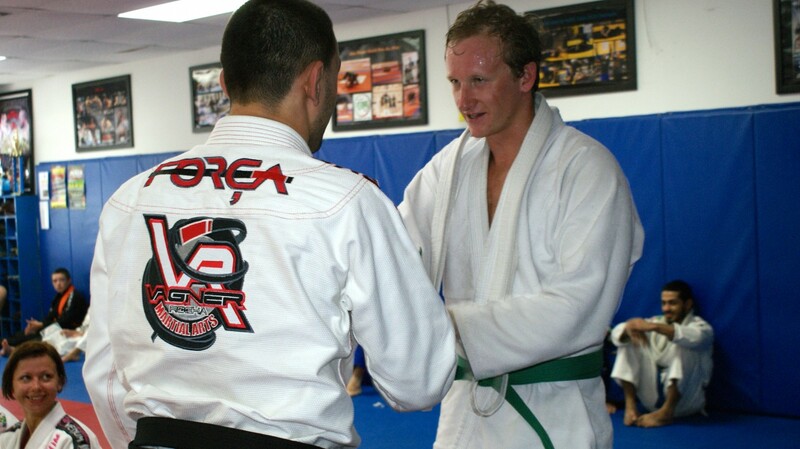 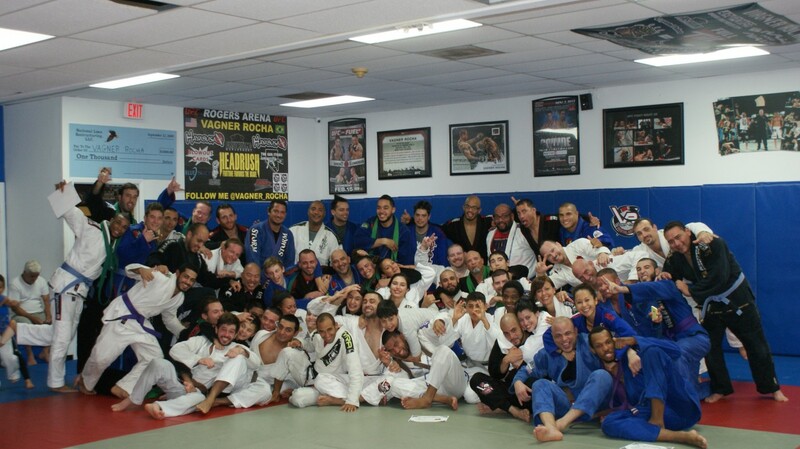 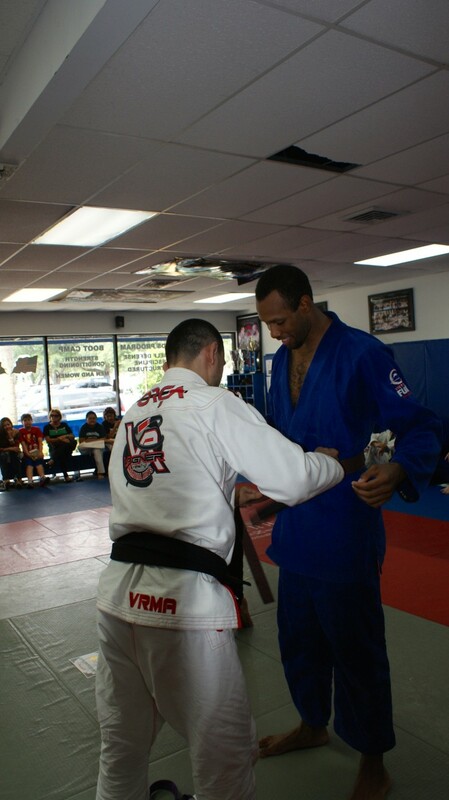 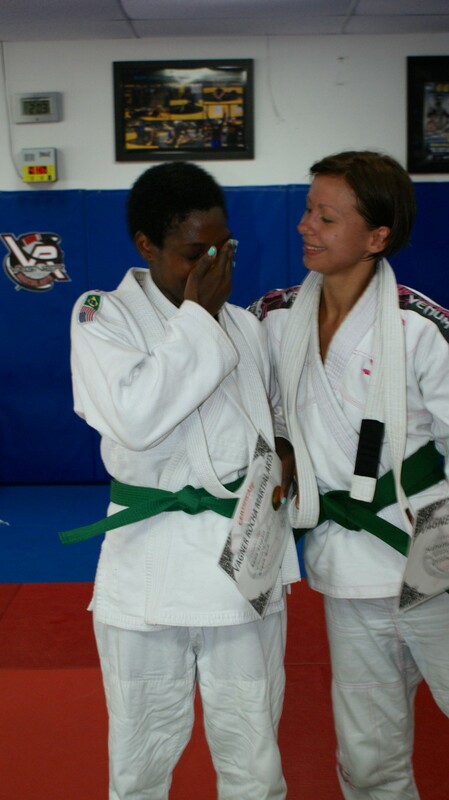 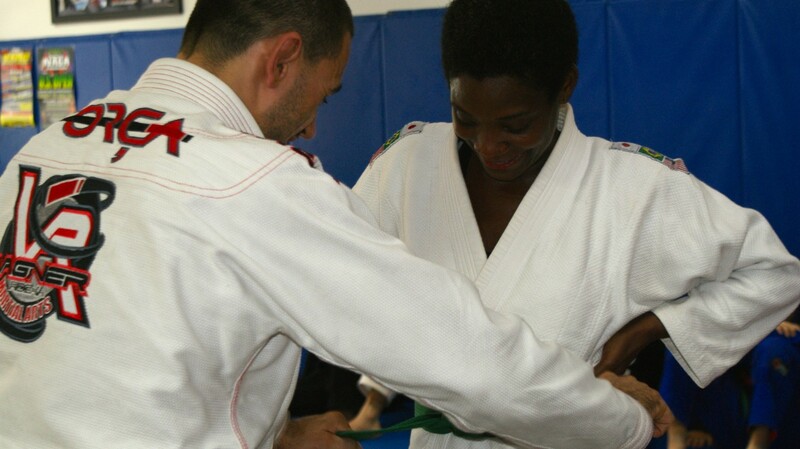 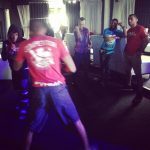 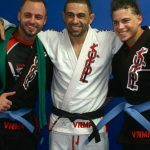 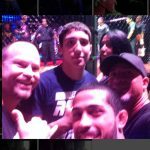 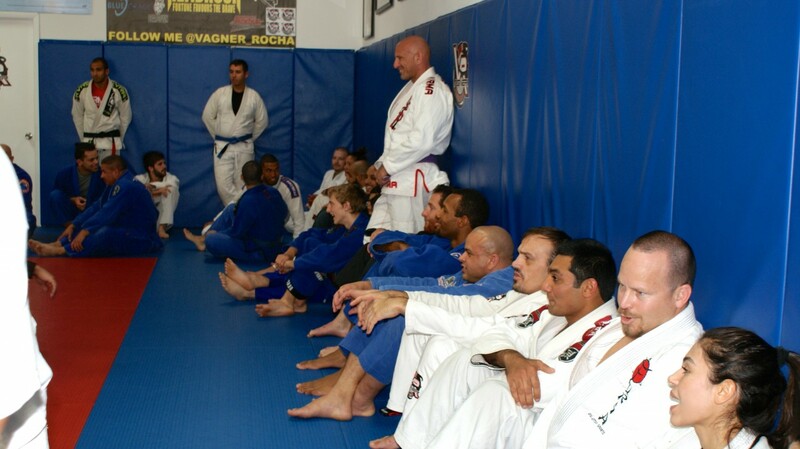 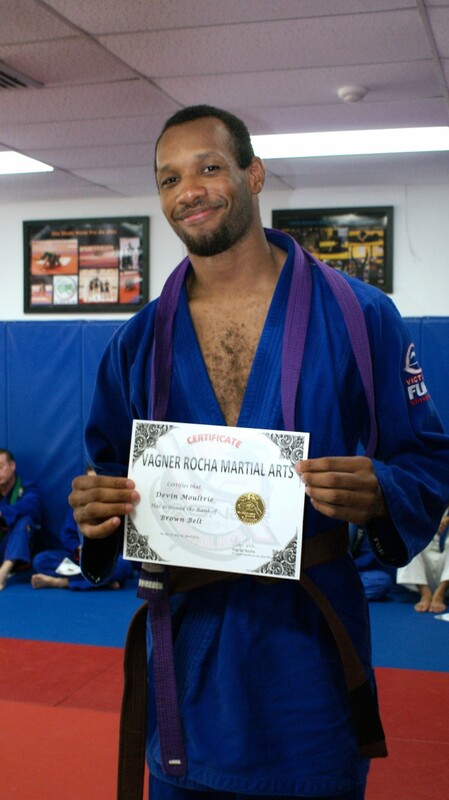 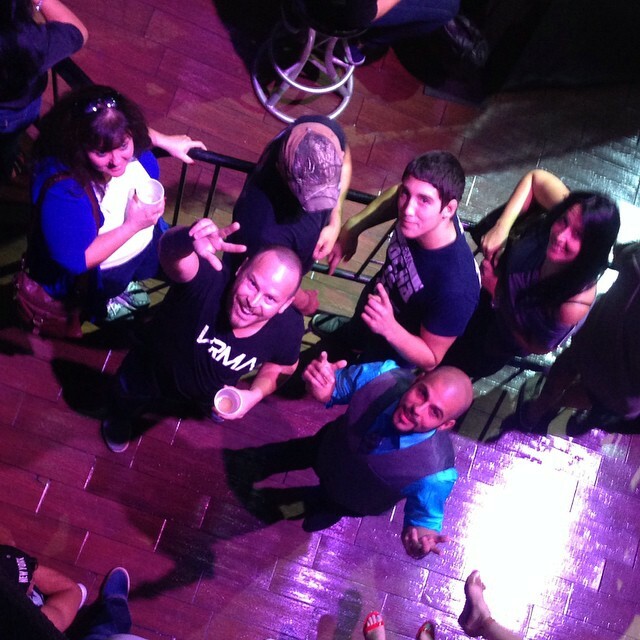 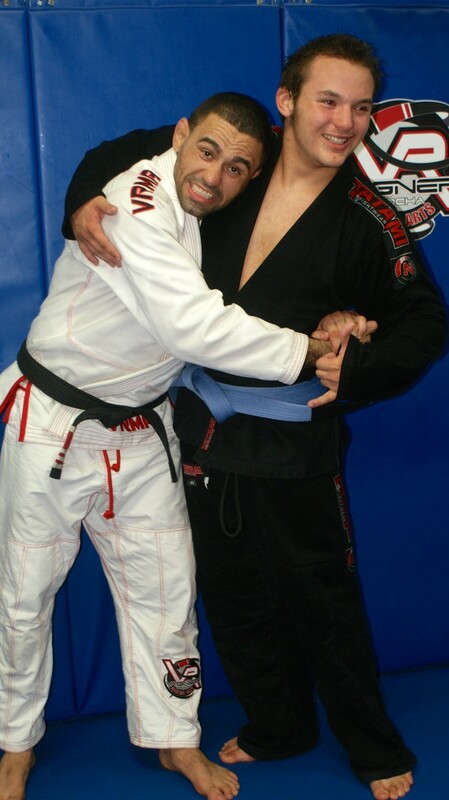 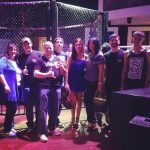 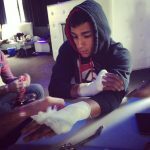 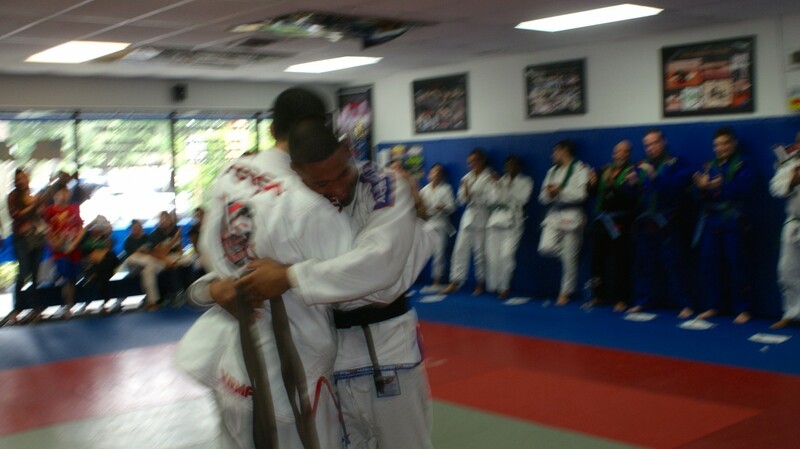 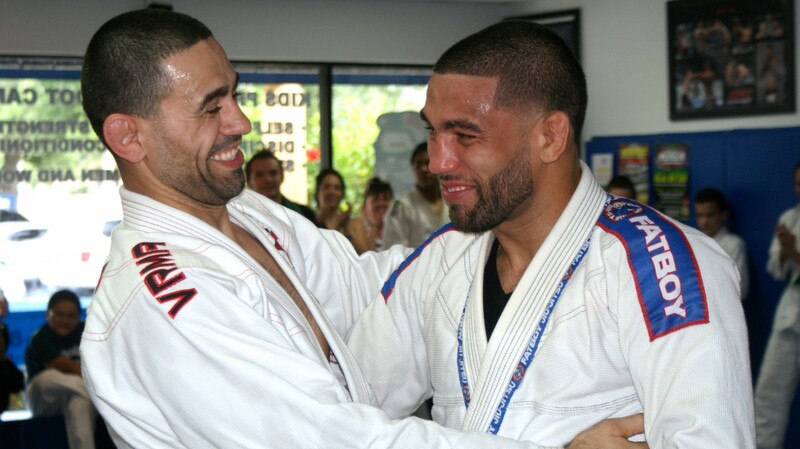 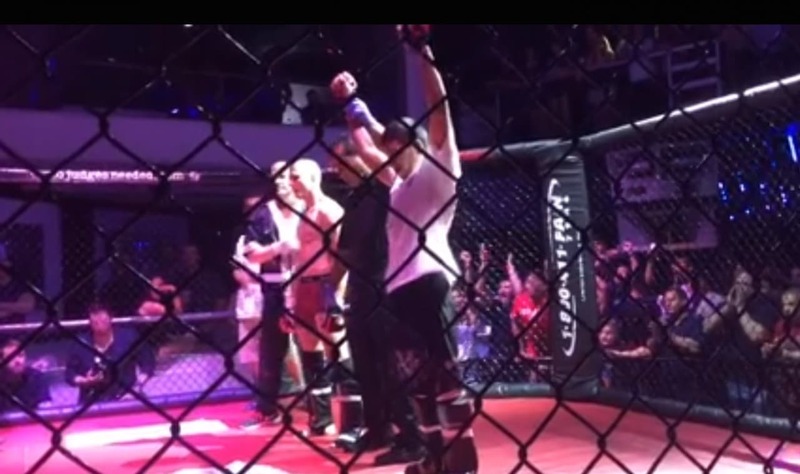 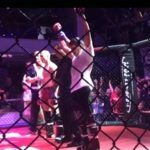 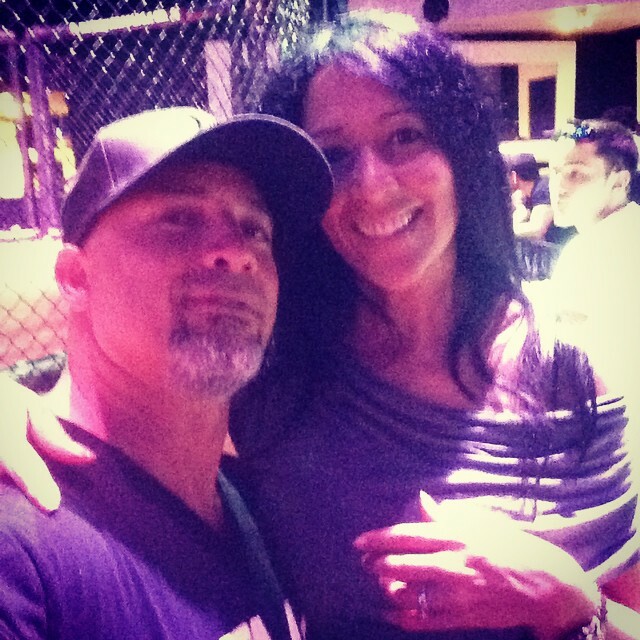 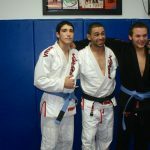 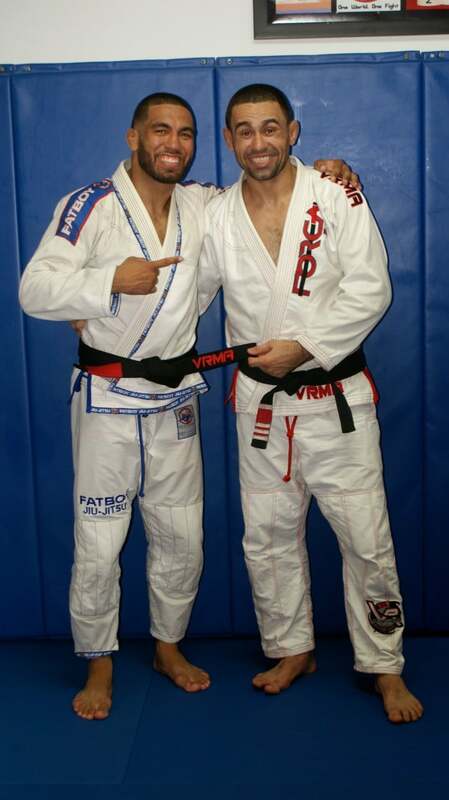 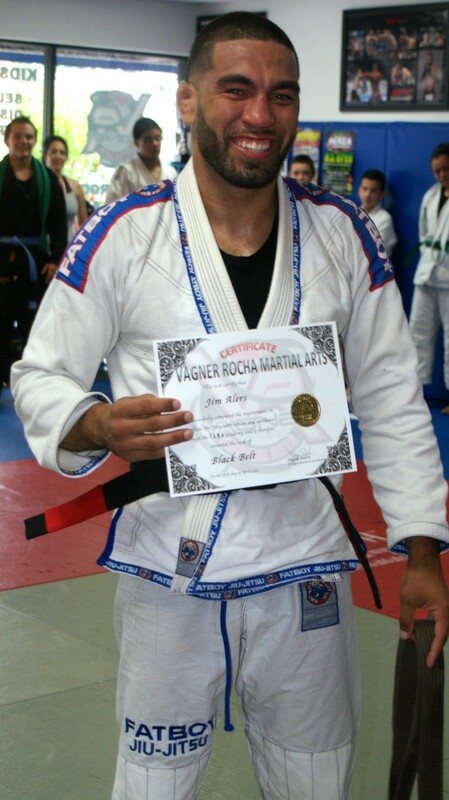 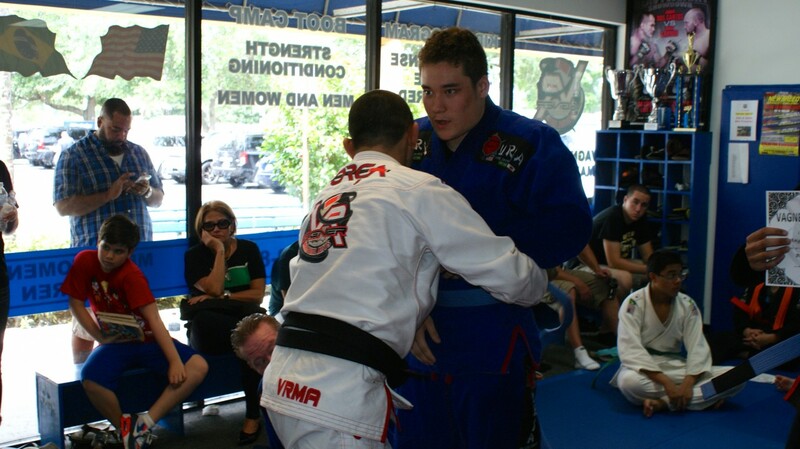 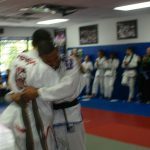 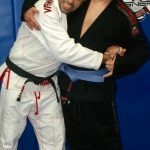 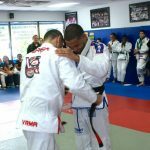 As such, the room erupted with emotion the moment Vagner removed his own belt from his waist and promoted Jim Alers to the rank of Brazilian Jiu Jitsu black belt.